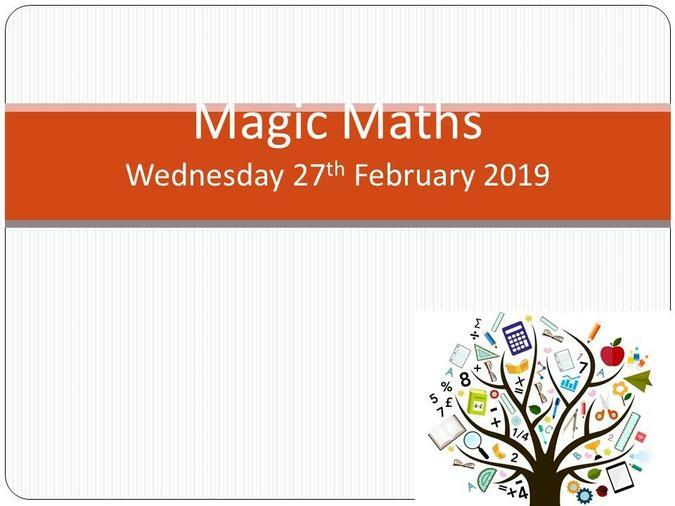 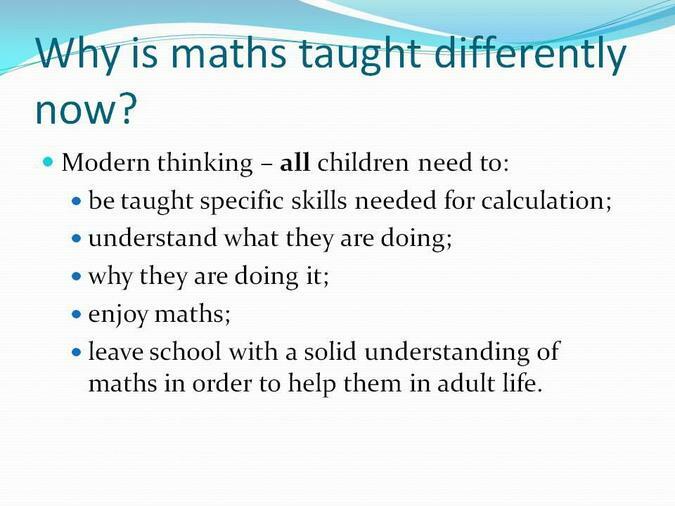 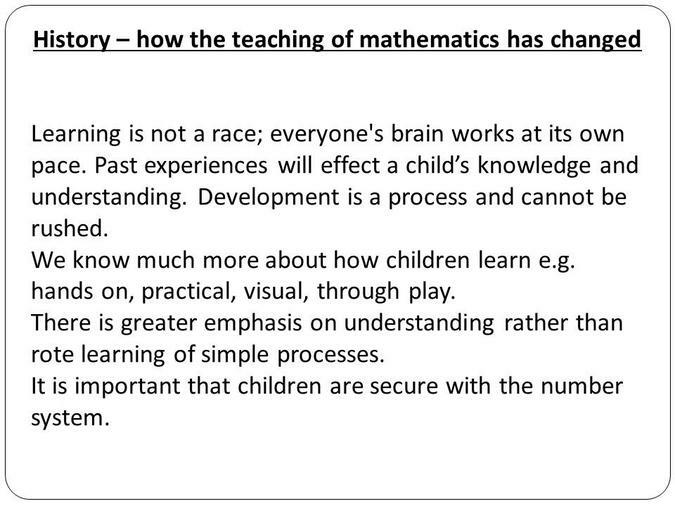 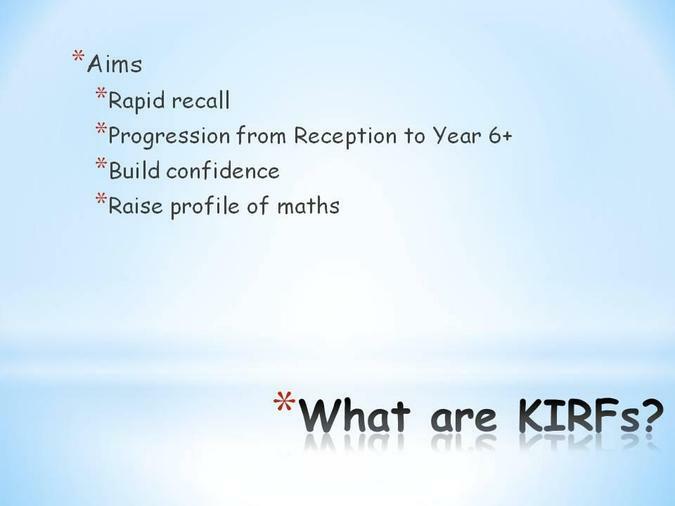 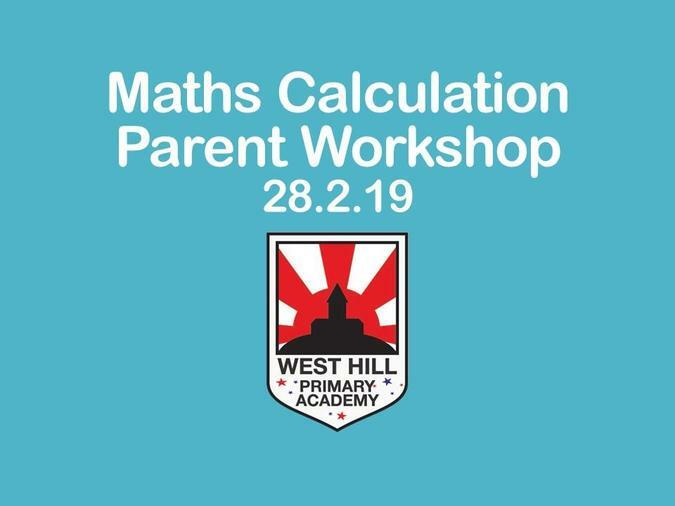 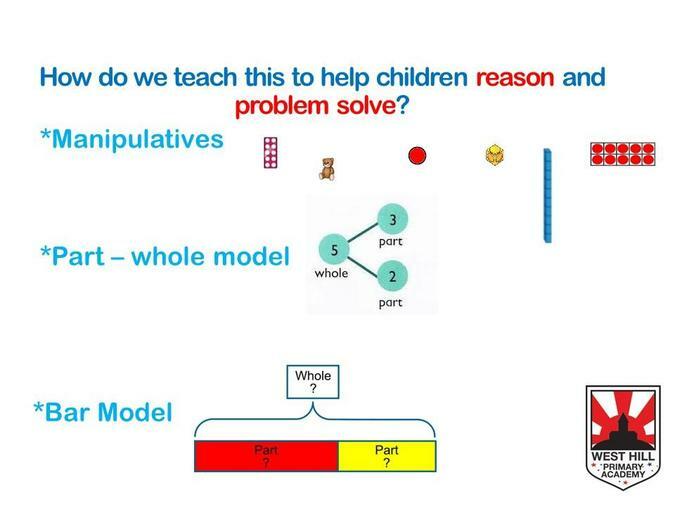 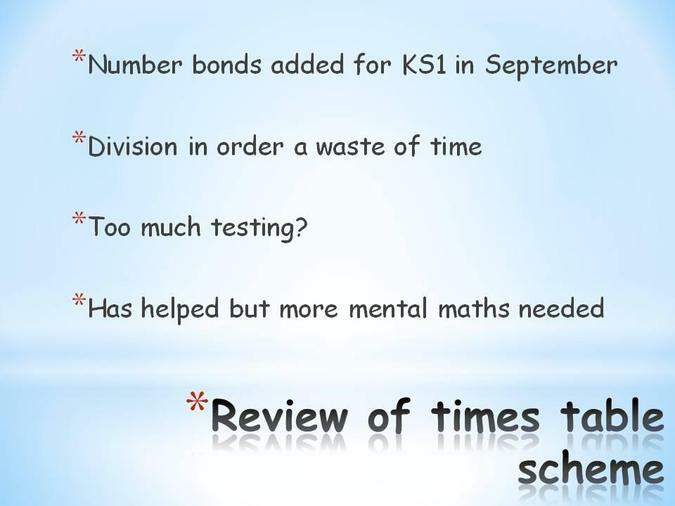 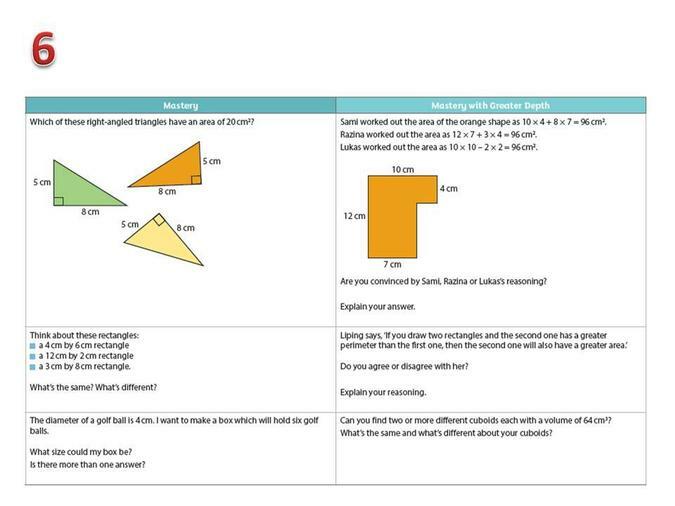 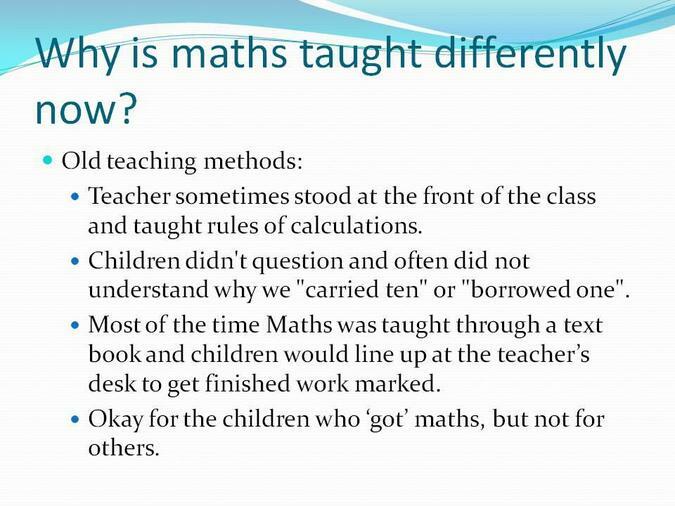 At West Hill the teaching of maths is designed to develop the children’s use of knowledge and skills in order to solve a range of problems through reasoning, using and applying and fluency. 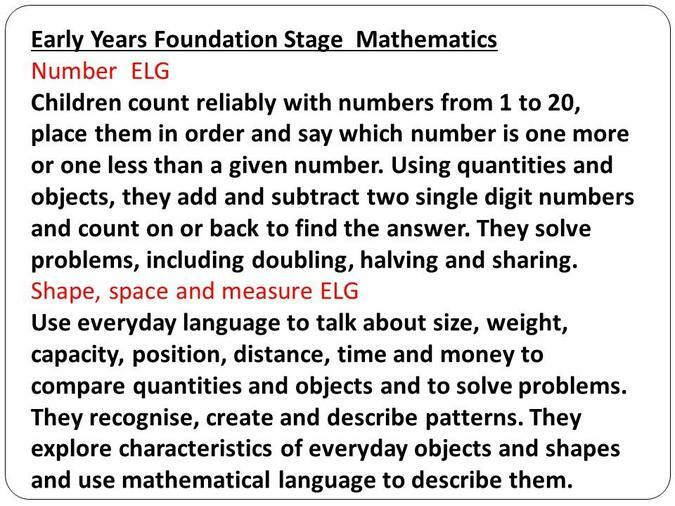 At West Hill we aim to ensure that the children develop confidence and fluency with whole numbers, counting and place value e.g. 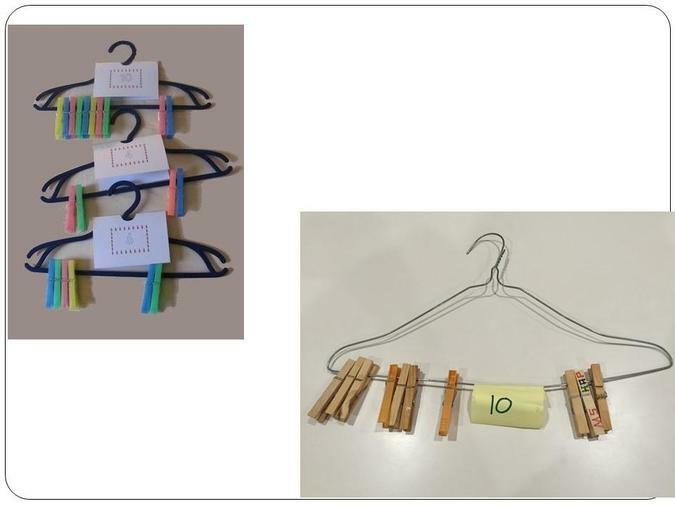 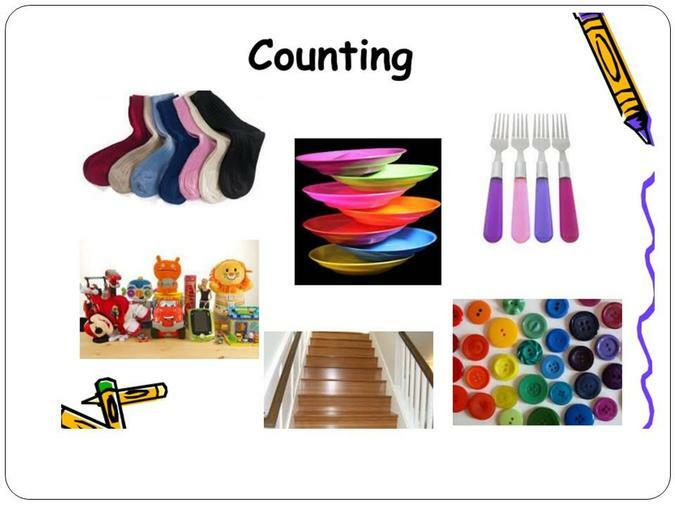 being able to recognise, read, write order and count using numbers to at least 100. 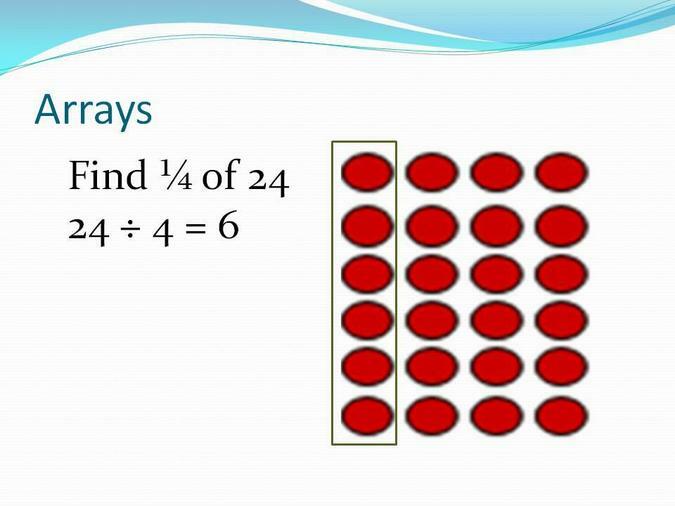 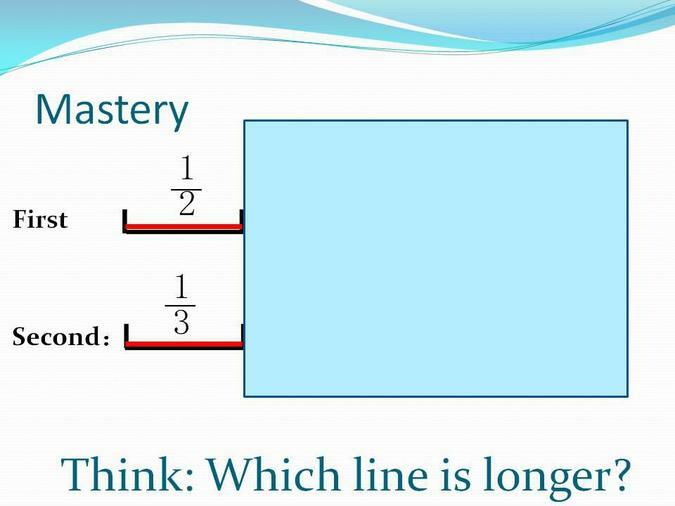 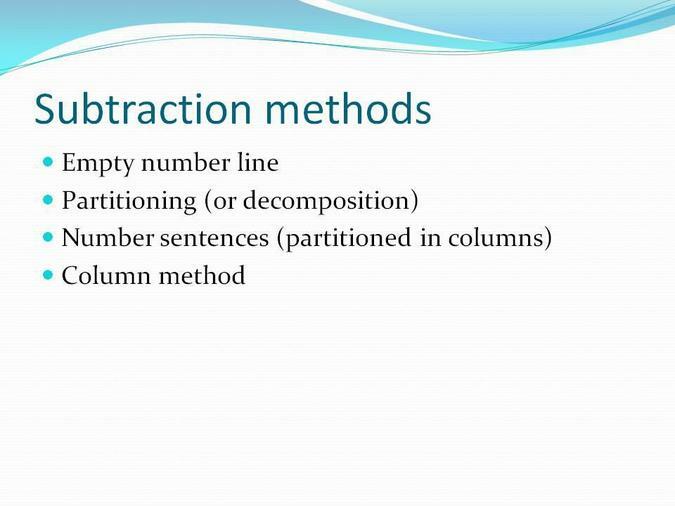 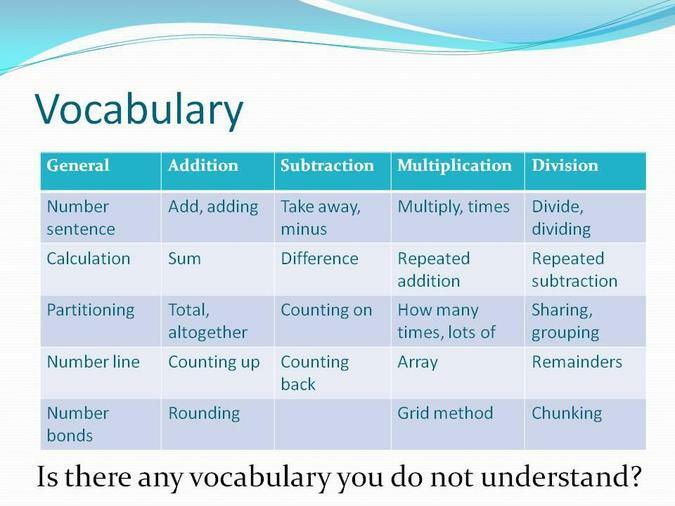 They will also develop a solid understanding of addition, subtraction, multiplication and division using the related vocabulary and will be introduced to the concept of fractions. 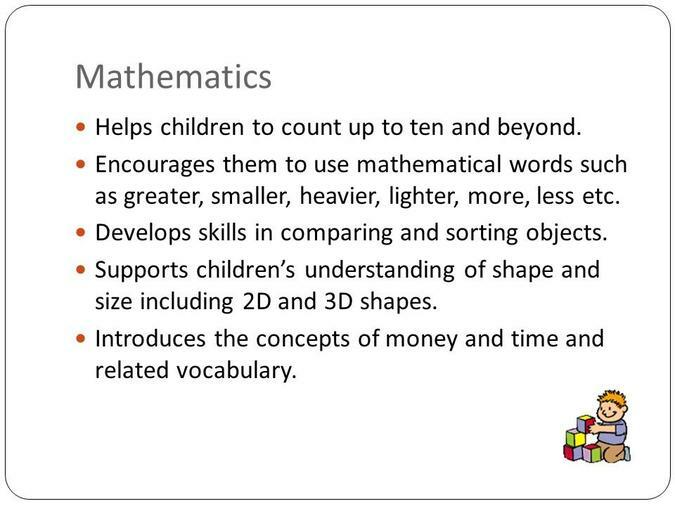 Children will be introduced to the world of shape (2D and 3D) and will develop their knowledge through drawing, sorting, comparing and describing using vocabulary such as faces, edges, sides, square, cube, symmetry, right angles etc. 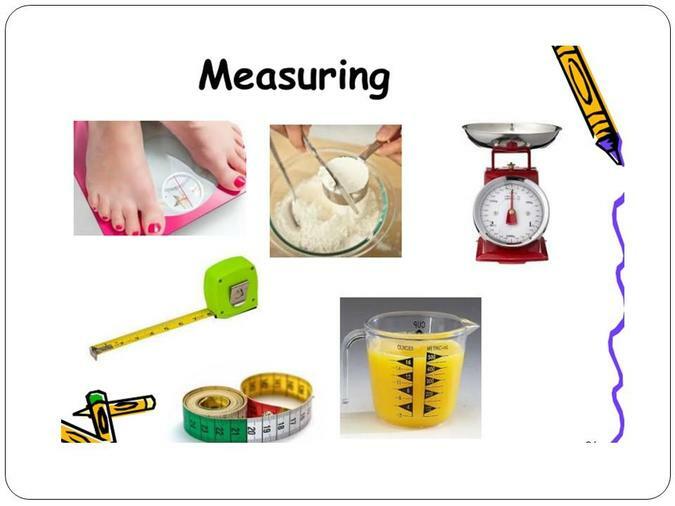 The children will experience measures through a range of activities linked to length, mass, capacity/volume, time and money. 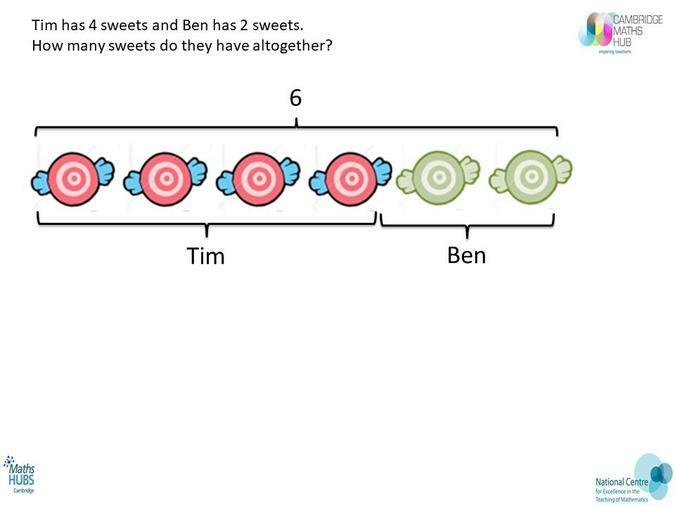 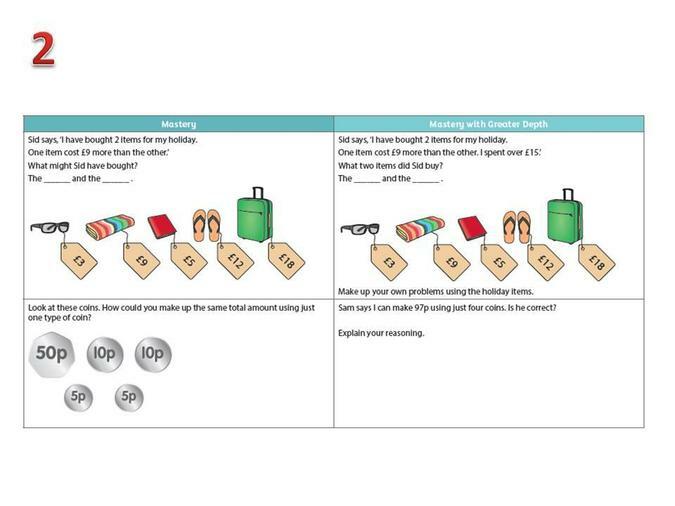 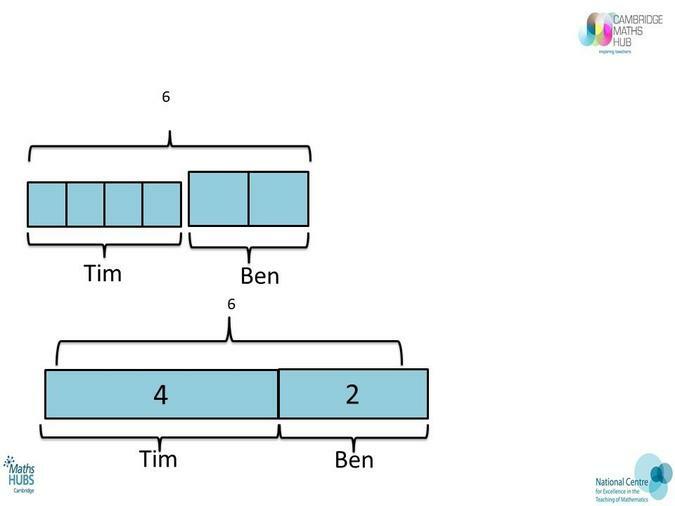 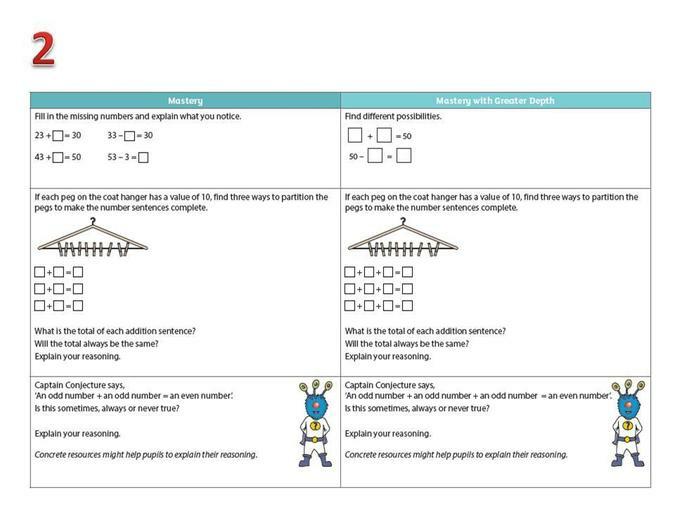 By the end of KS1 the children should know their number bonds to 20, know their 2, 5 and 10 times tables and have a good understanding of place value. 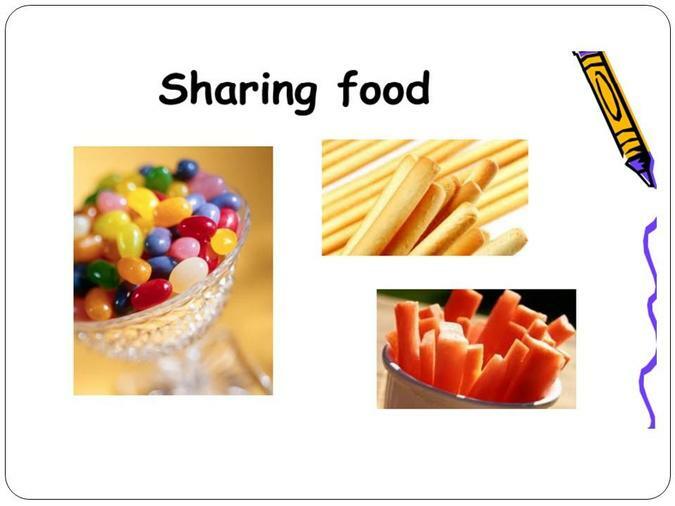 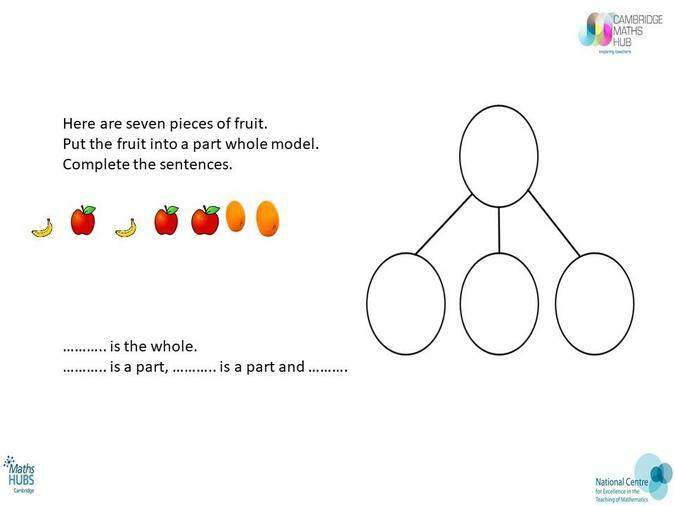 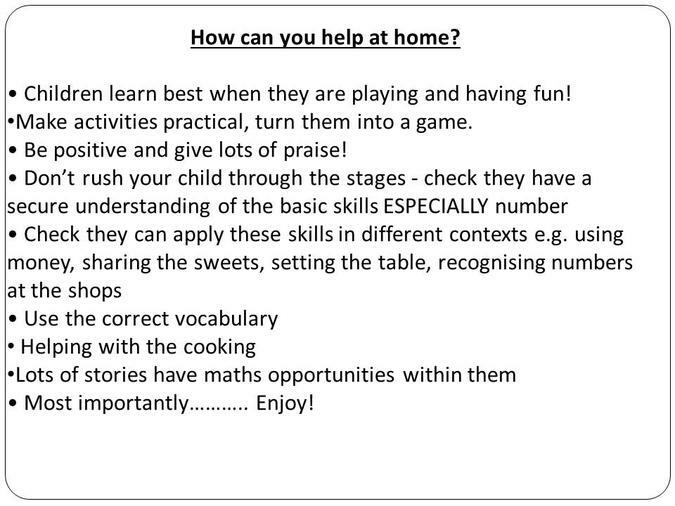 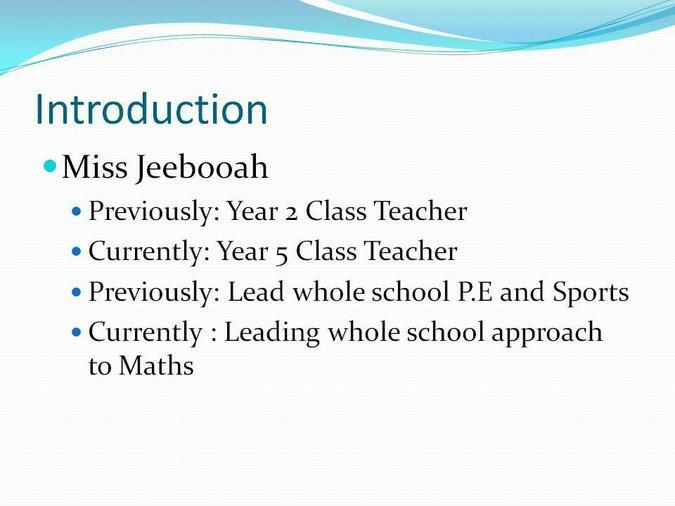 We aim to provide the children with plenty of practice through practical work (e.g. 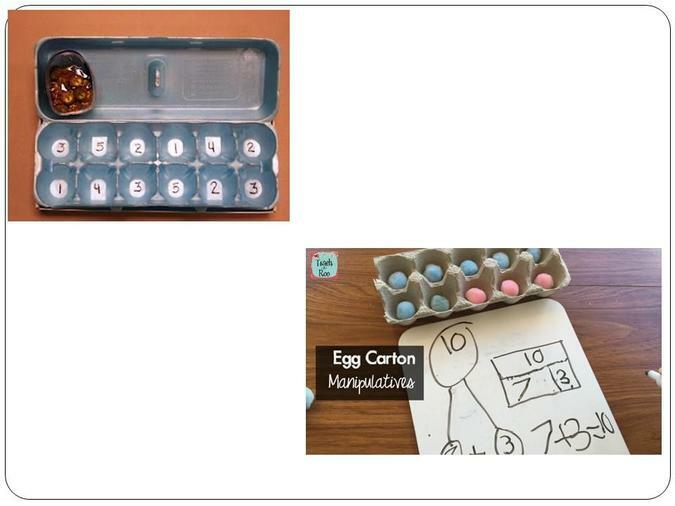 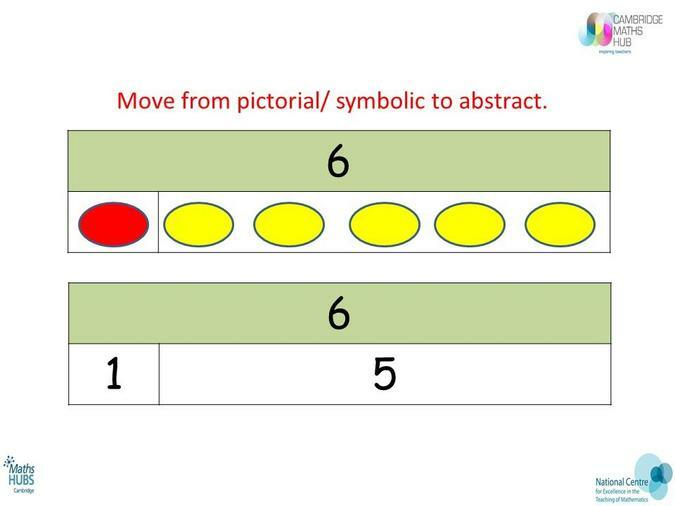 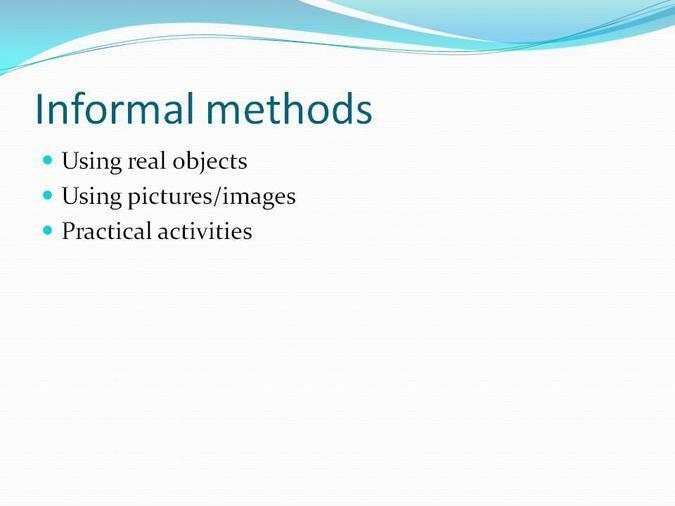 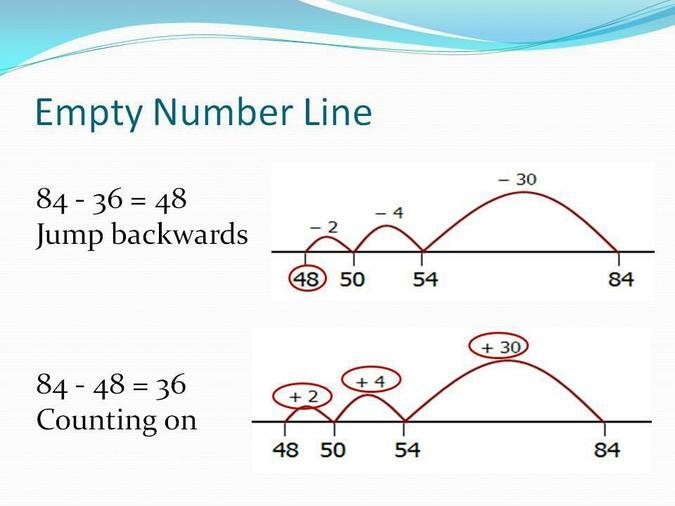 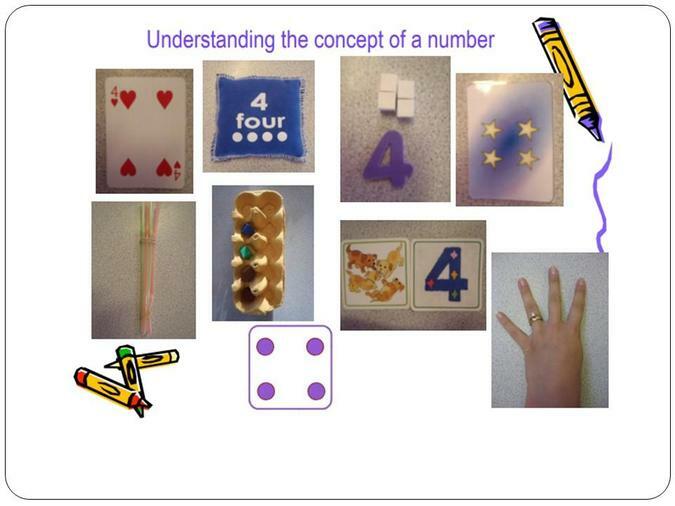 using objects, pictures, number lines etc.) 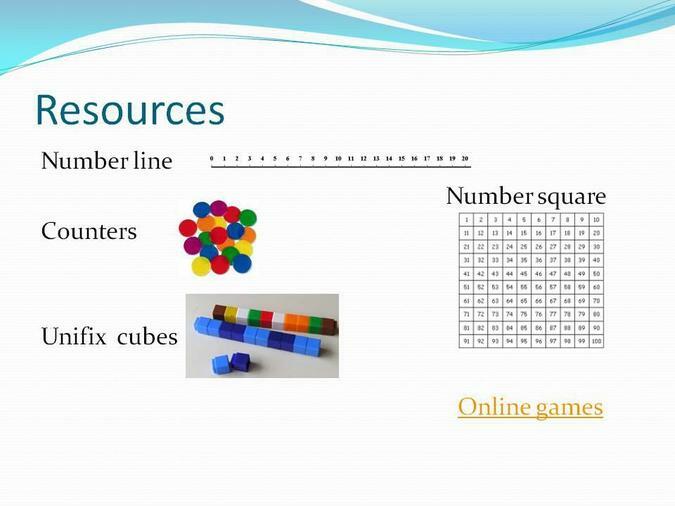 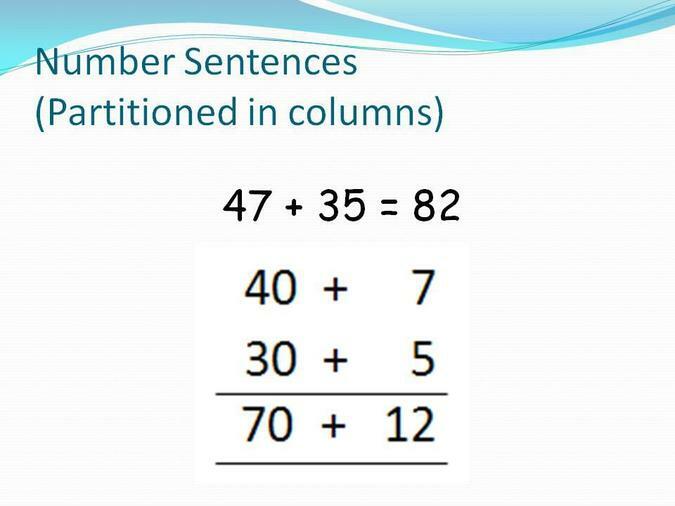 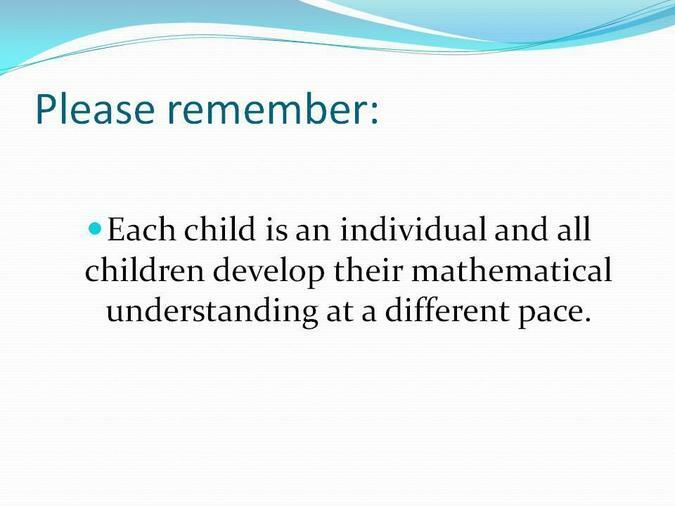 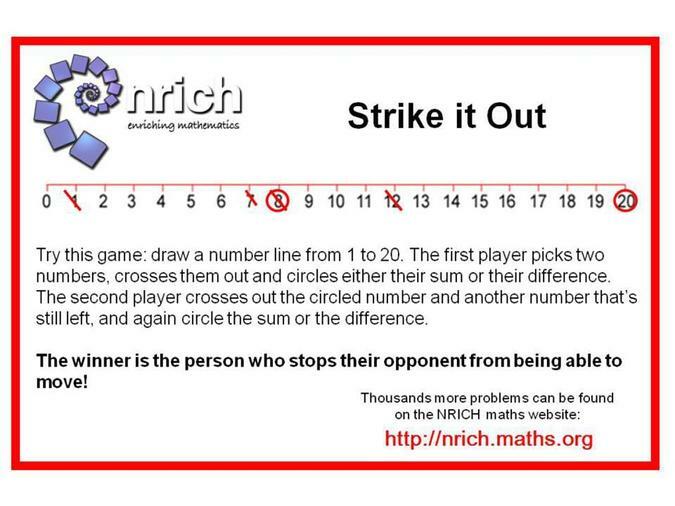 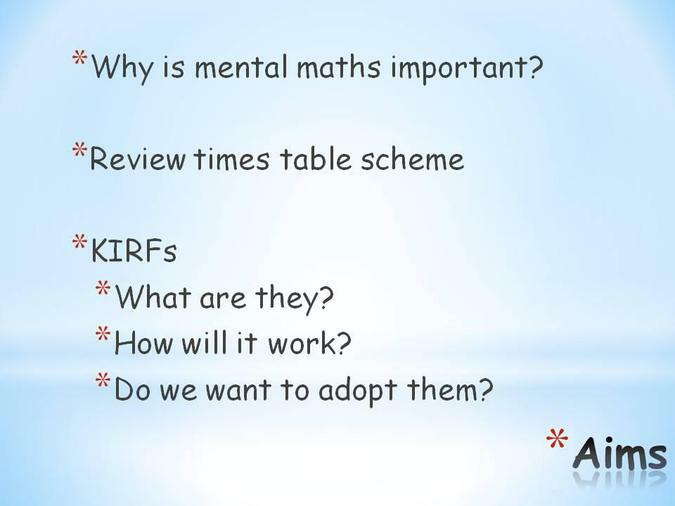 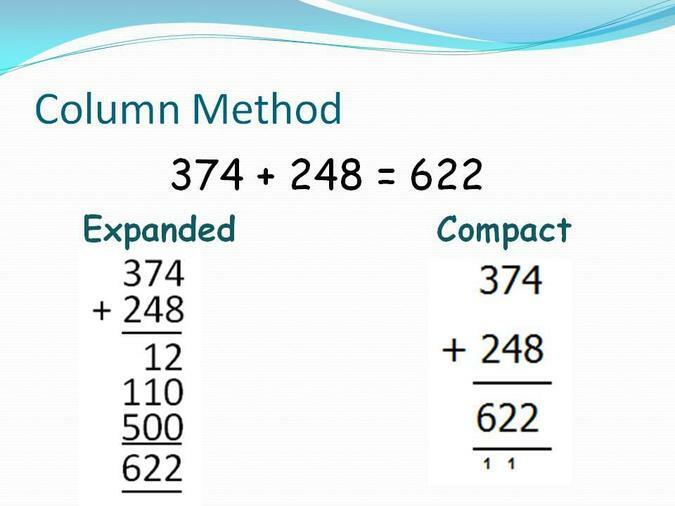 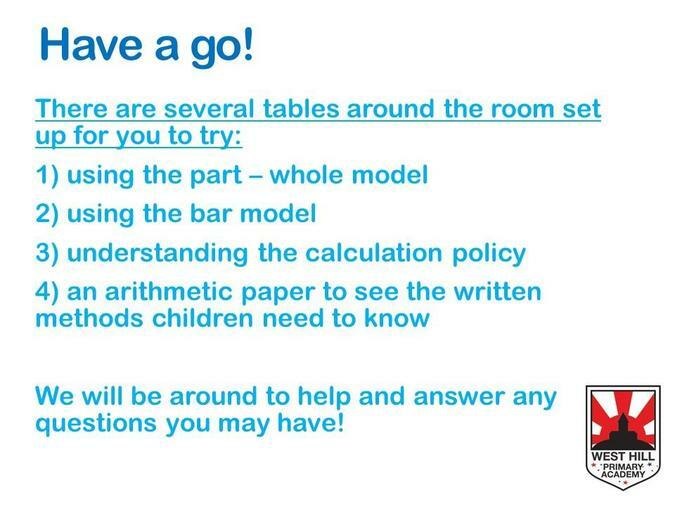 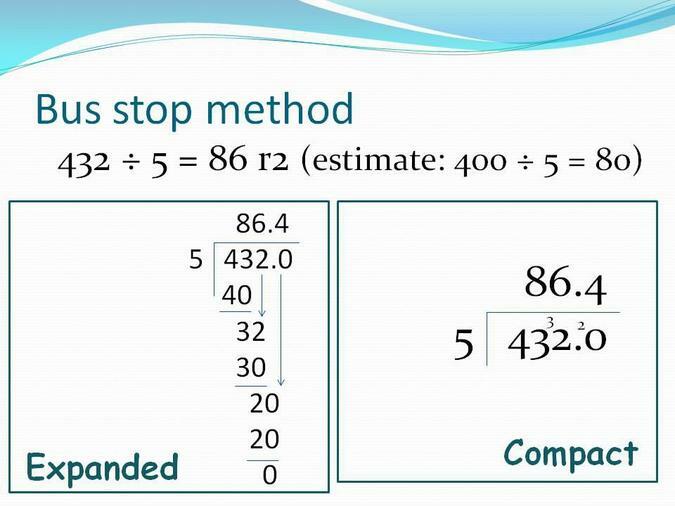 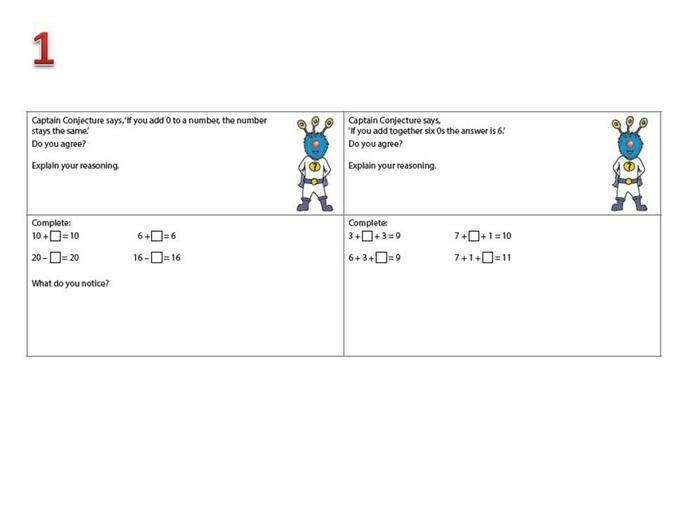 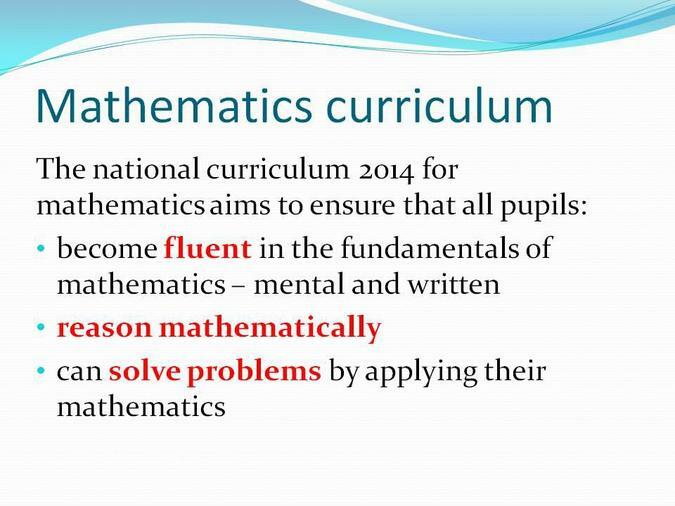 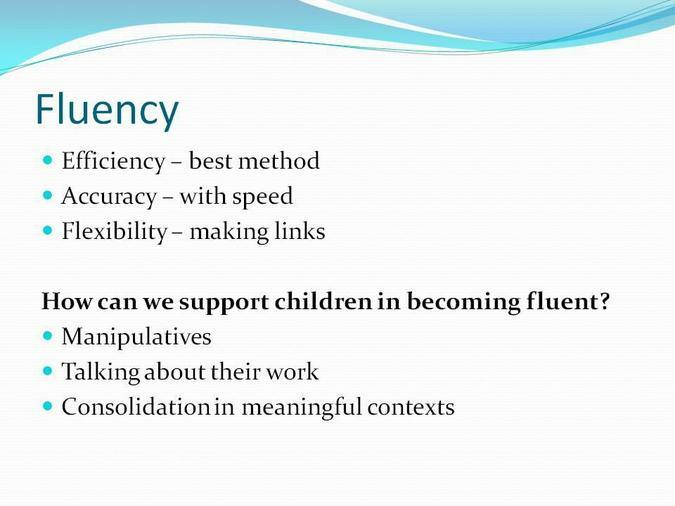 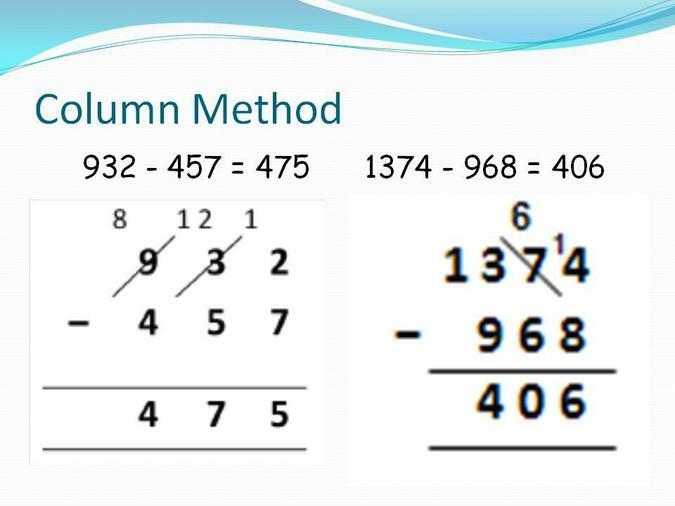 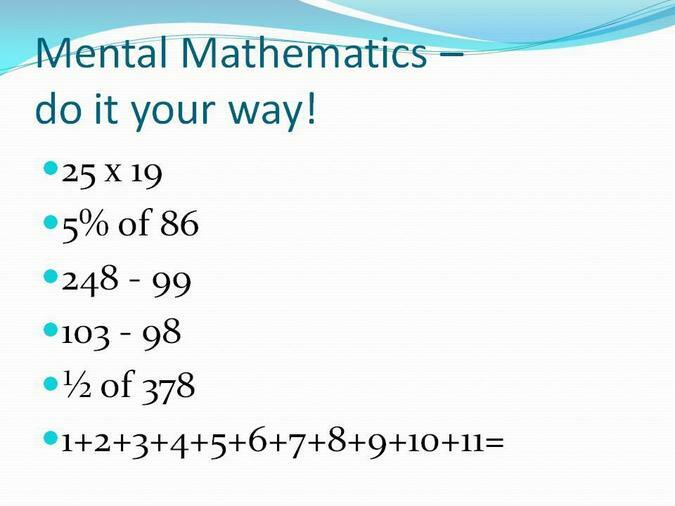 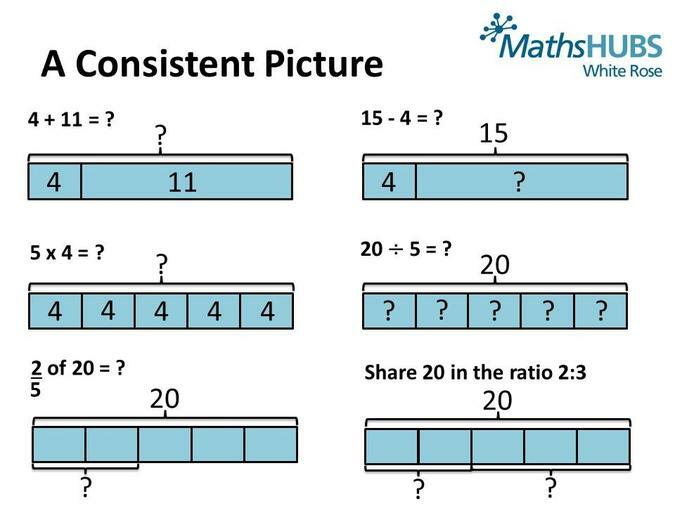 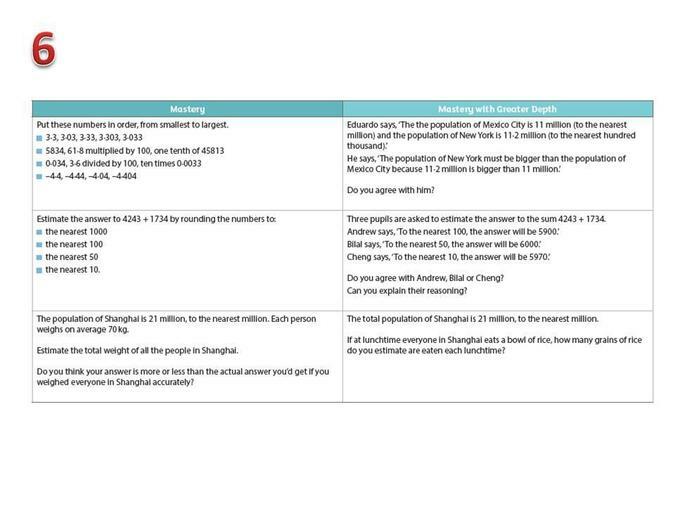 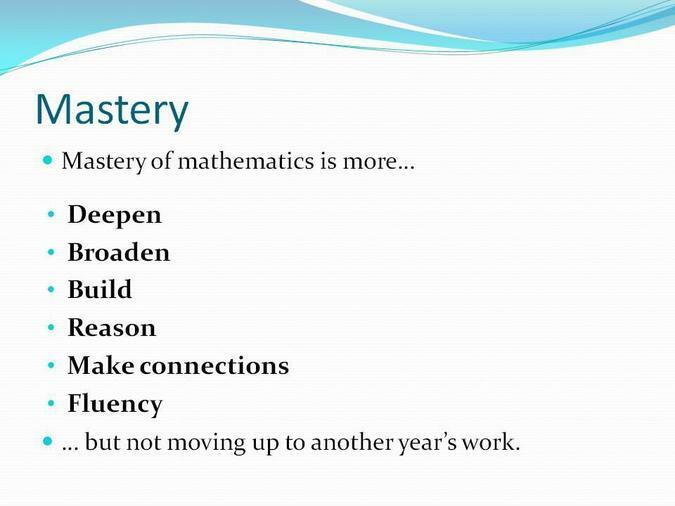 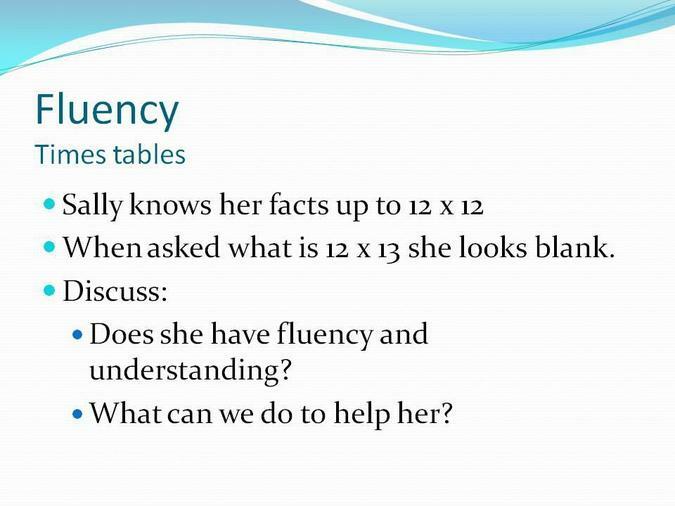 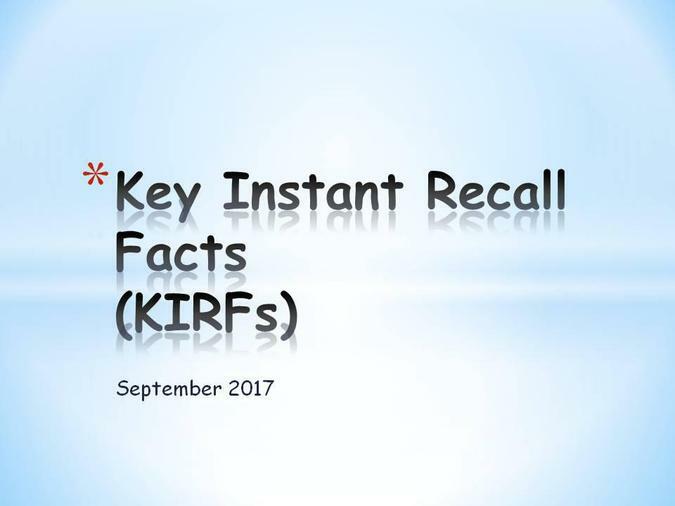 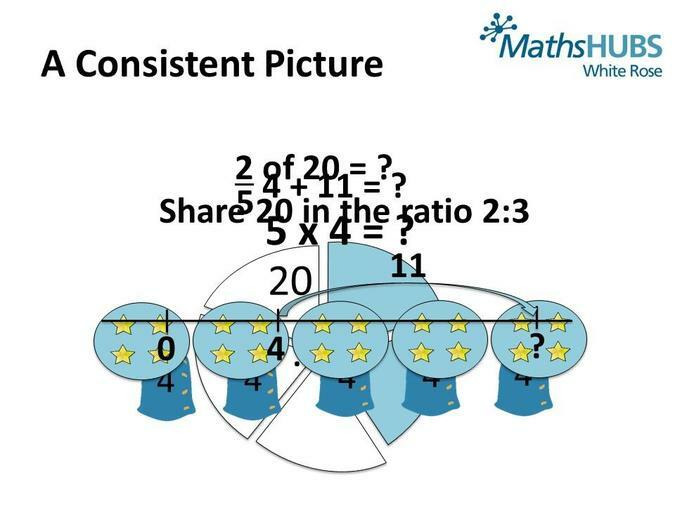 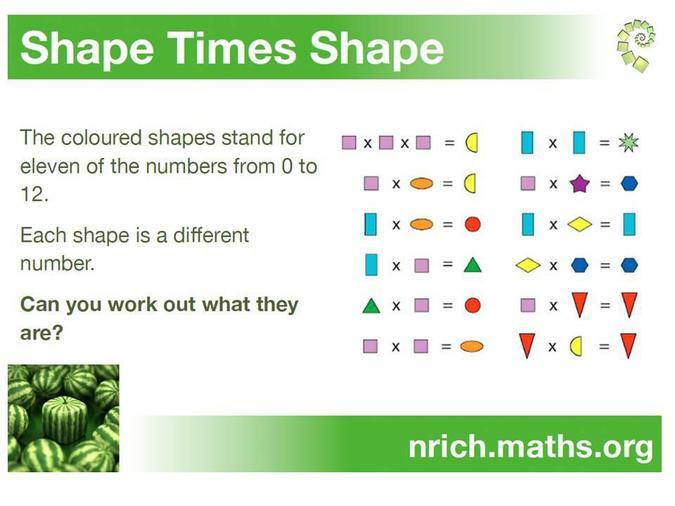 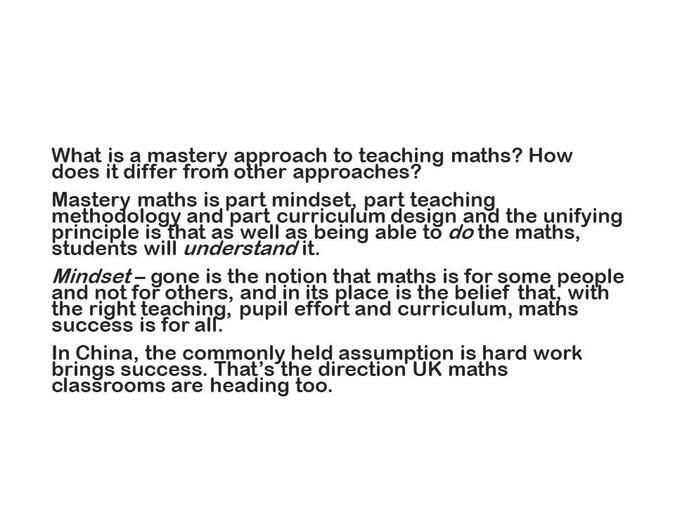 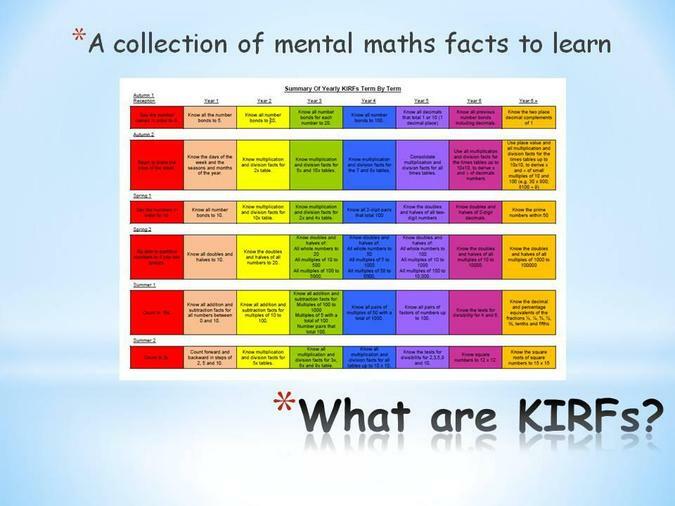 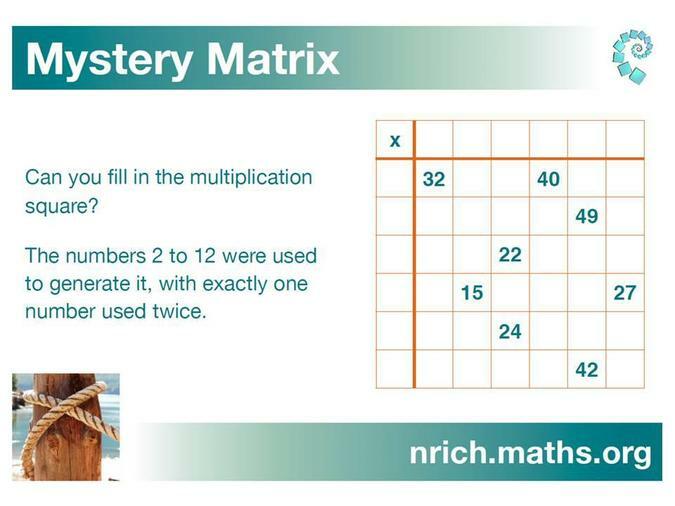 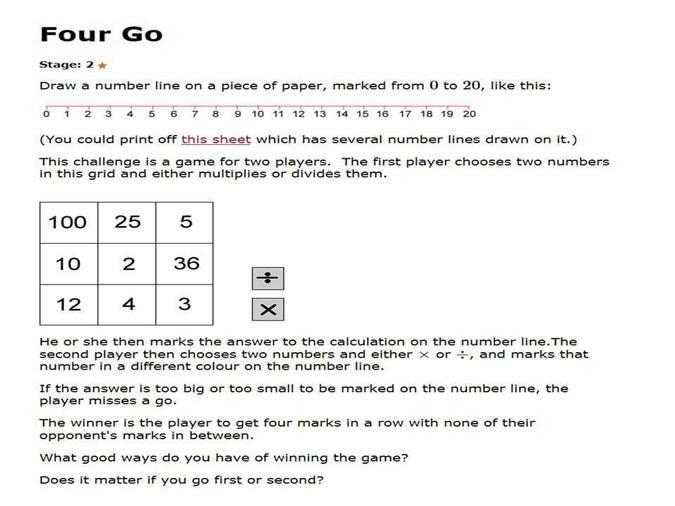 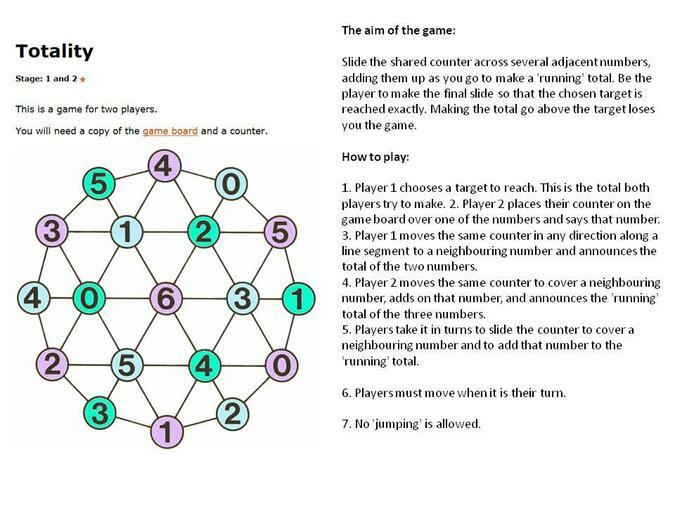 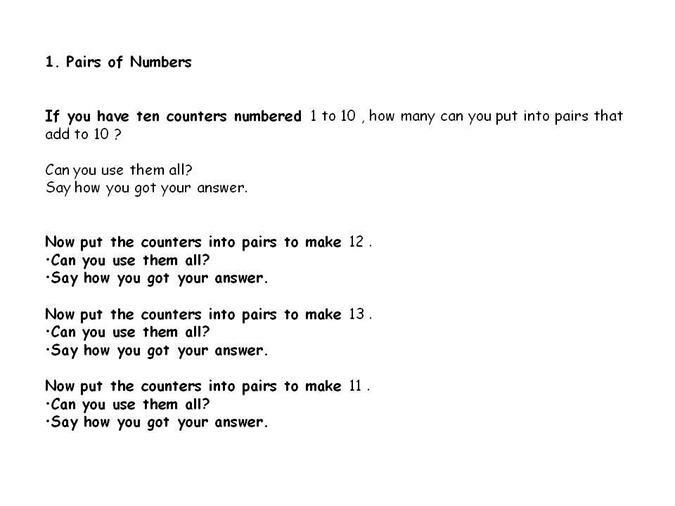 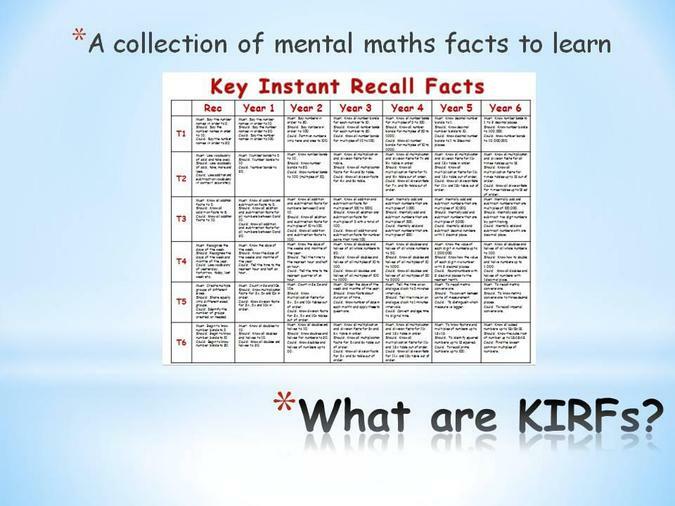 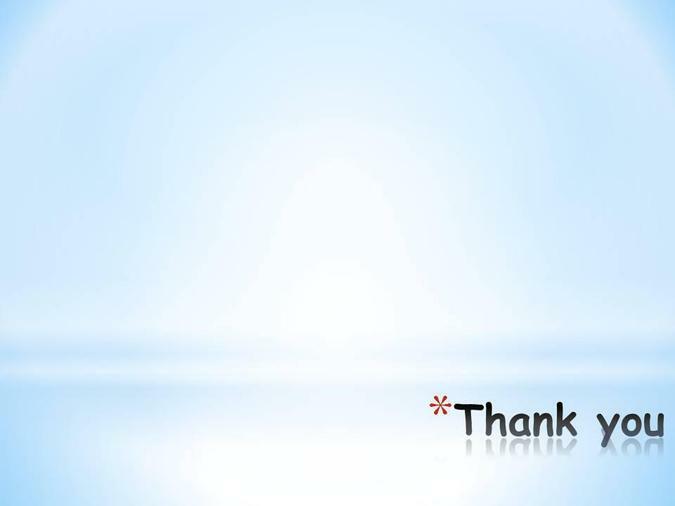 to ensure fluency within maths. 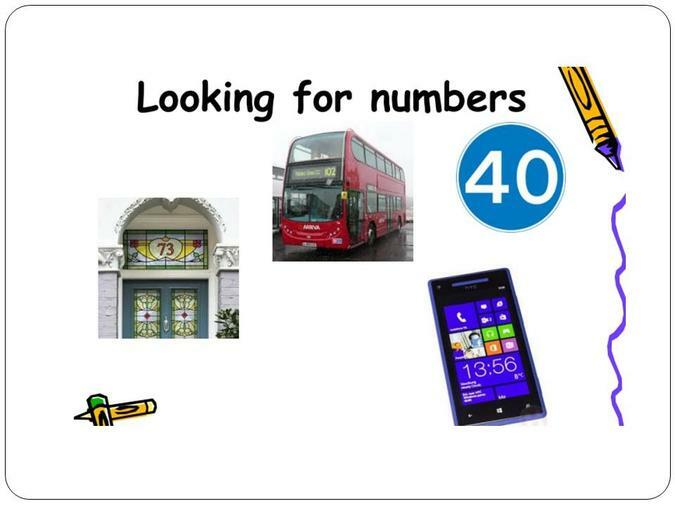 Our aim is to increase the children’s fluency with number, the four operations and place value by building on from the work in KS1. 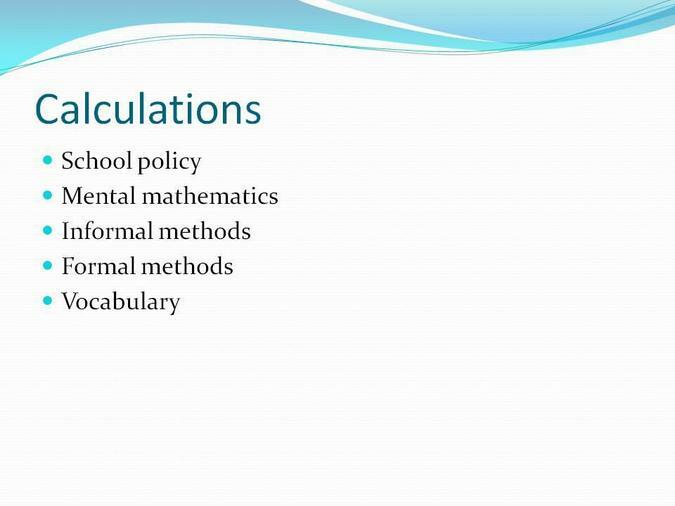 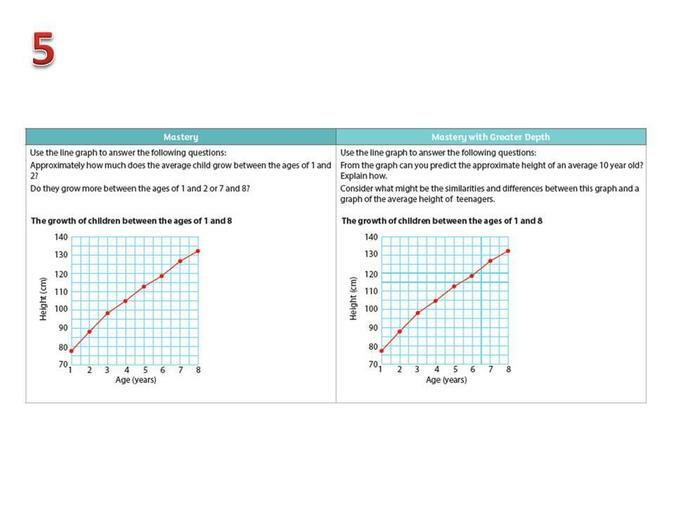 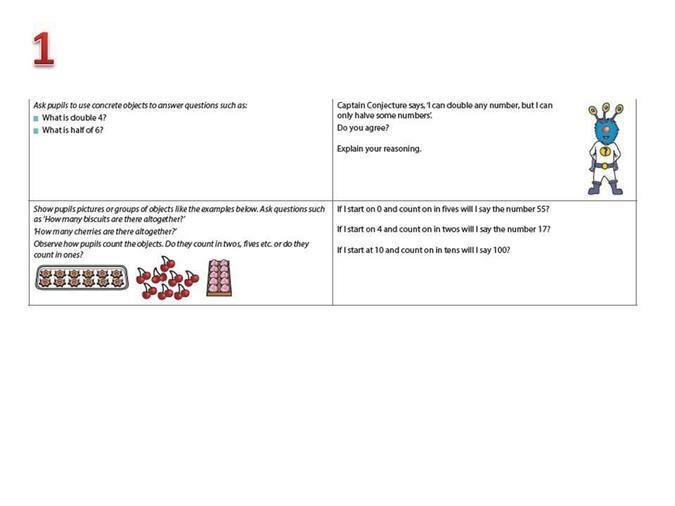 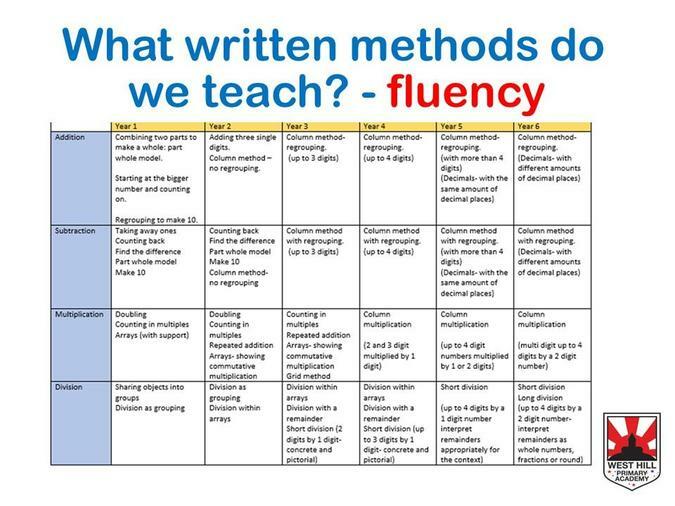 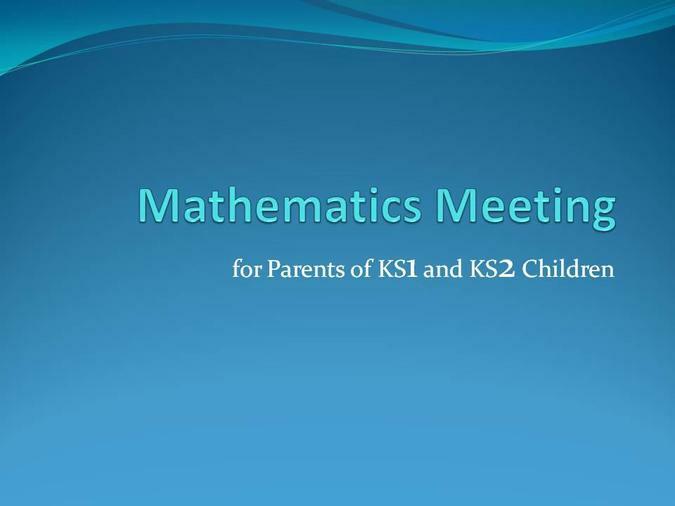 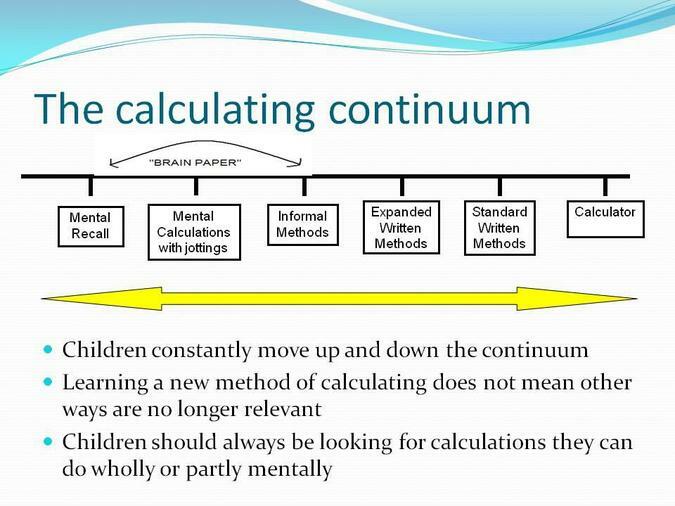 We will be focusing on developing the children’s written methods and carrying out calculations with larger numbers. 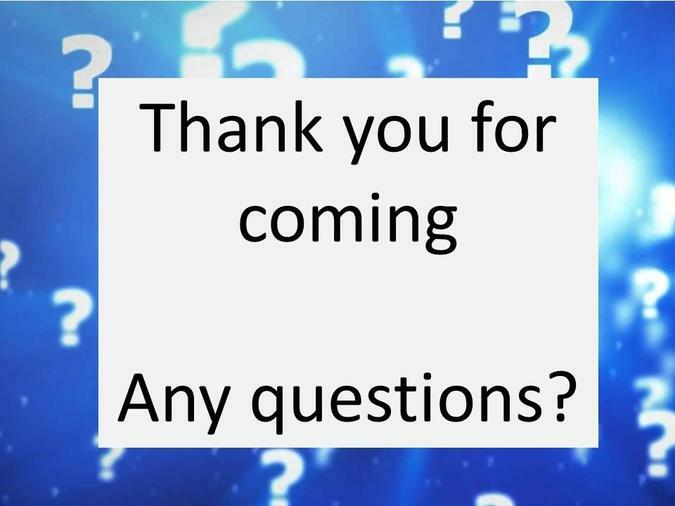 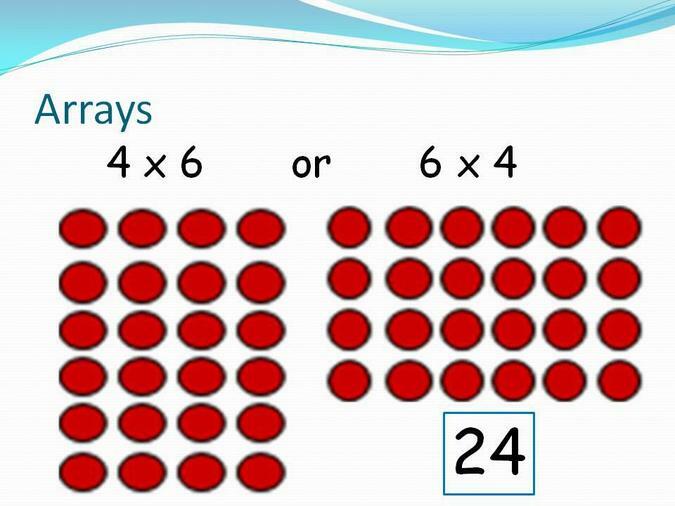 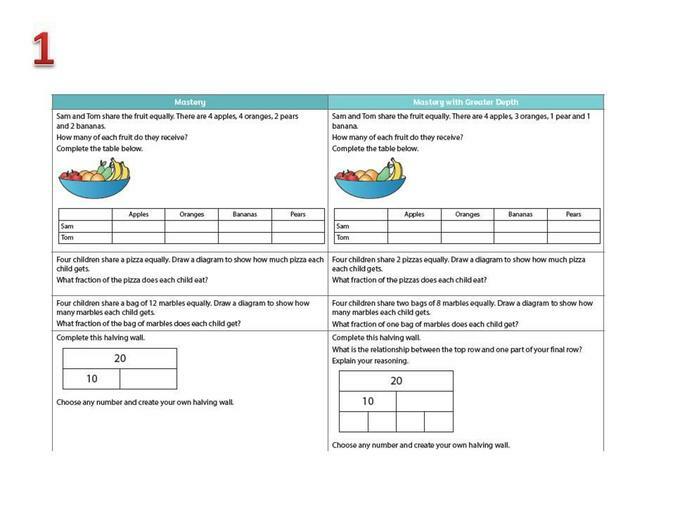 The children will also extend their knowledge of fractions and the links with decimals and will be expected to know their times tables up to 12 x 12 by the end of Year 4. 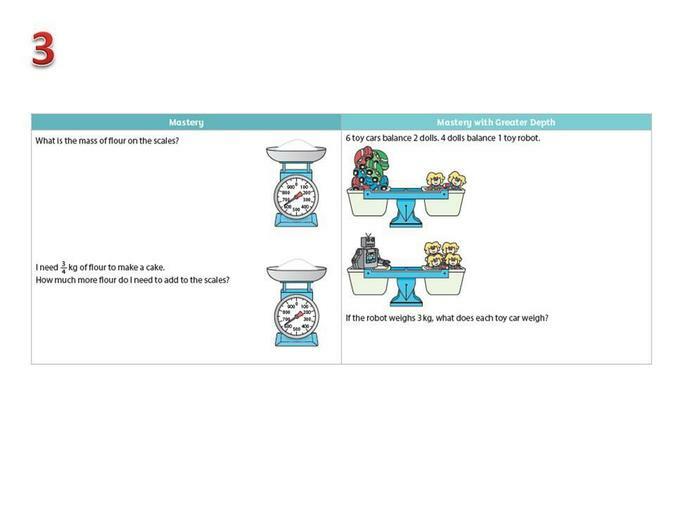 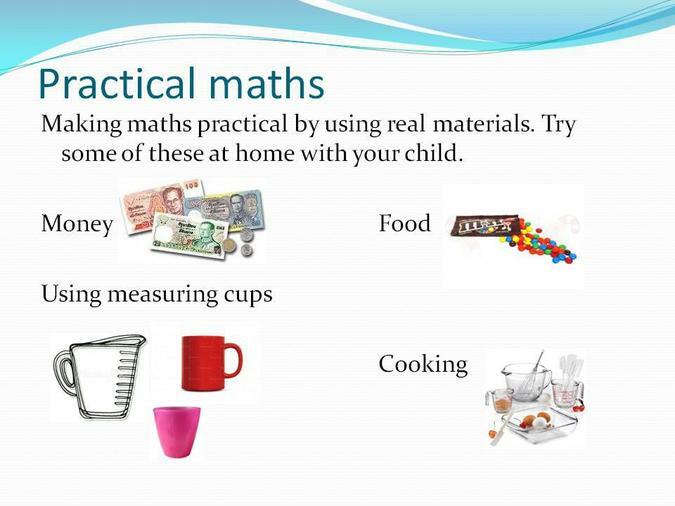 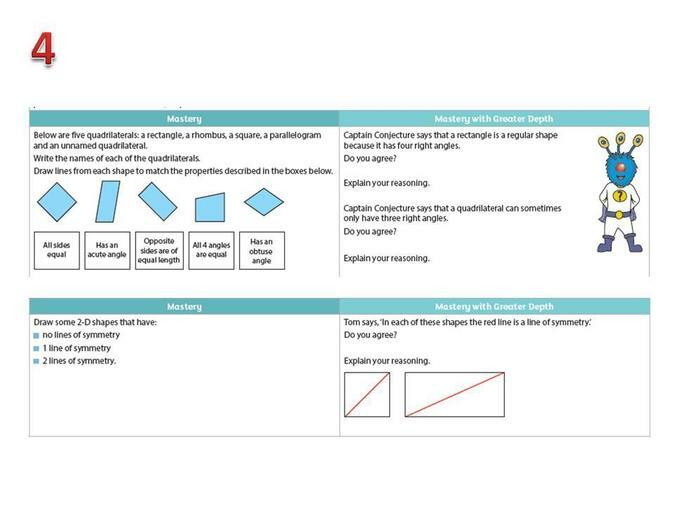 Children’s knowledge of shape, space and measure will be developed through reasoning so they can analyse the properties of shapes and the relationships between them, measure with increasing accuracy and make links between measure and number through everyday contexts. 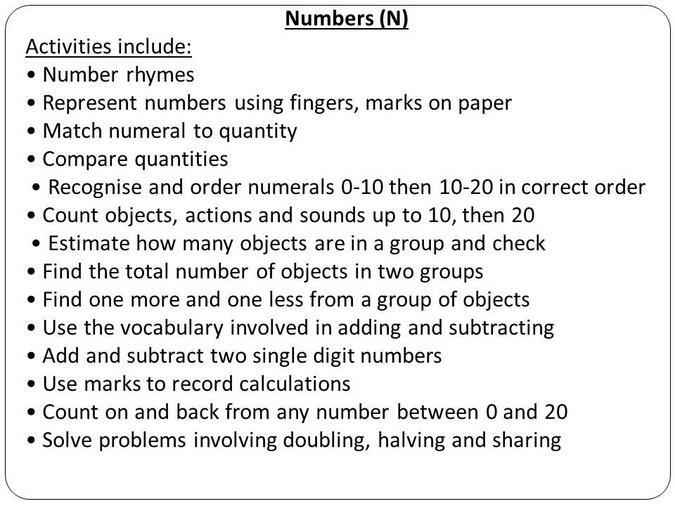 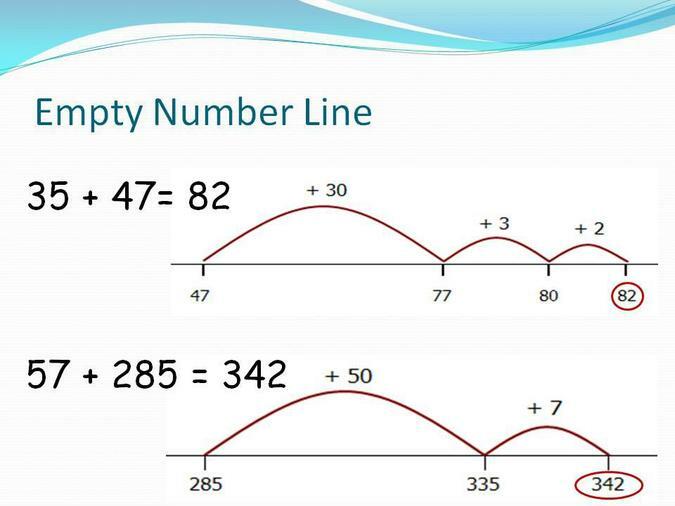 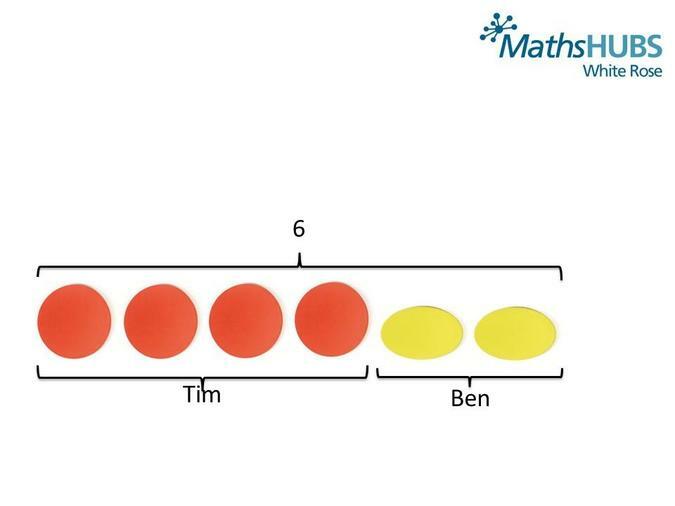 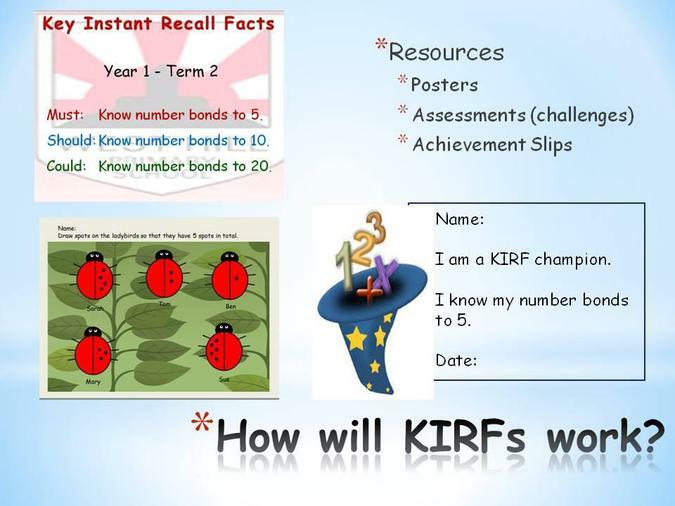 The main focus within upper KS2 is to extend the children’s understanding of the number system and place value, using larger numbers including negative numbers. 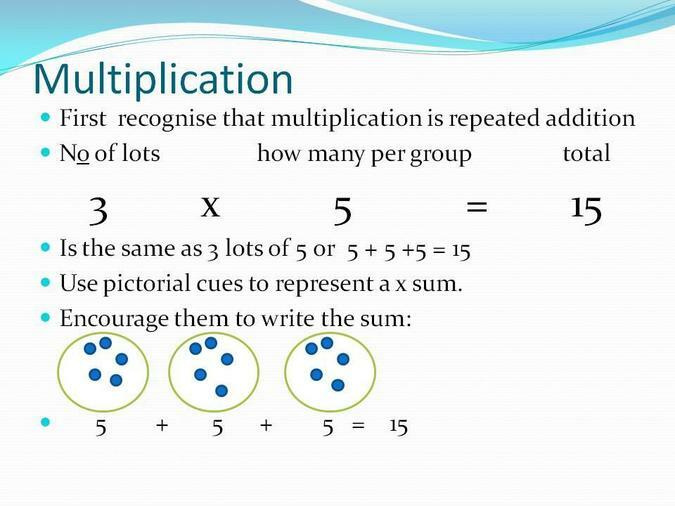 We will build on their knowledge and understanding of the four number operations and encourage the links between multiplication, division, fractions, decimals, percentages and ratio. 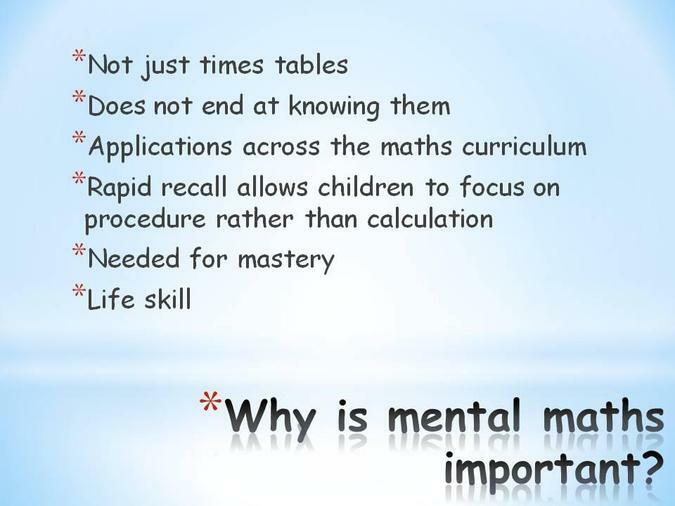 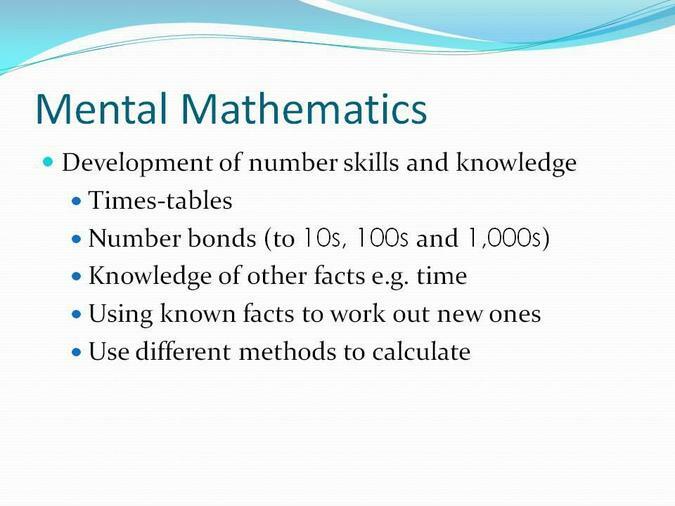 The children will expected to use efficient written and mental calculation methods in order to solve a range of problems and will be introduced to the concept of algebra. 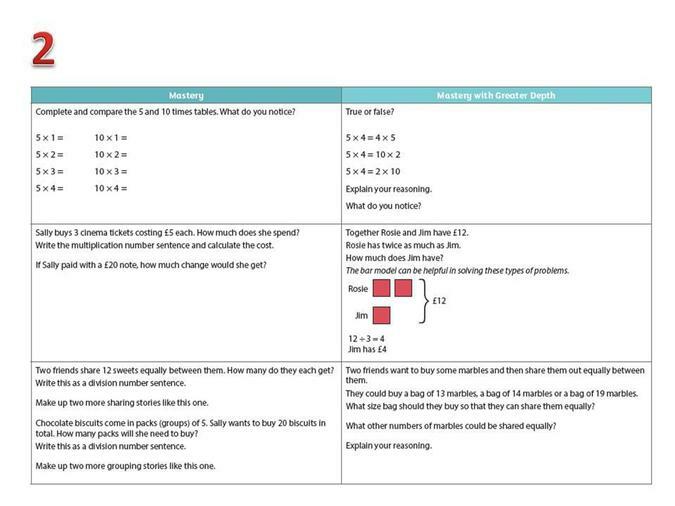 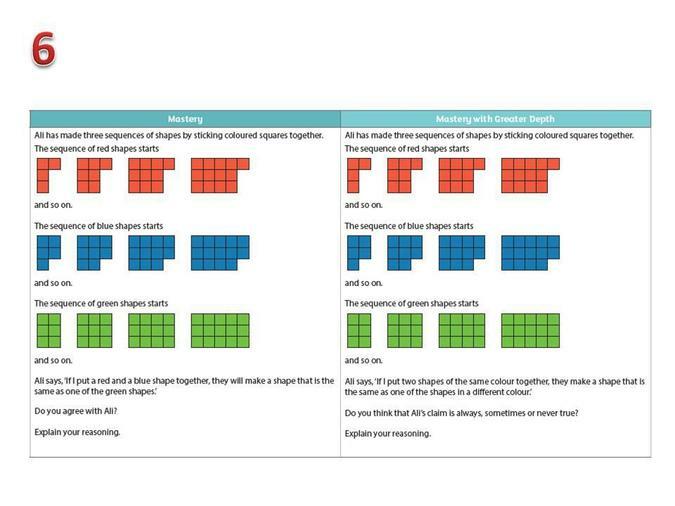 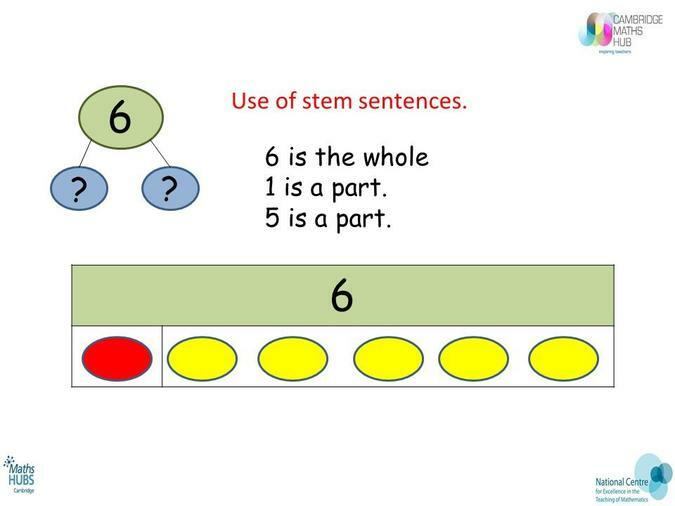 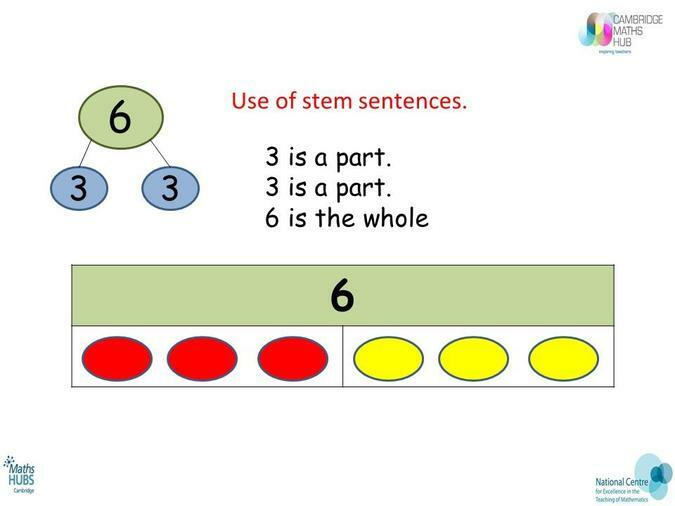 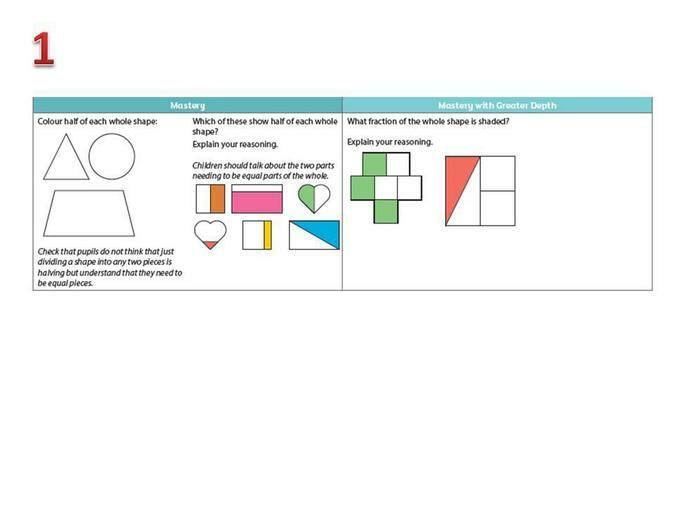 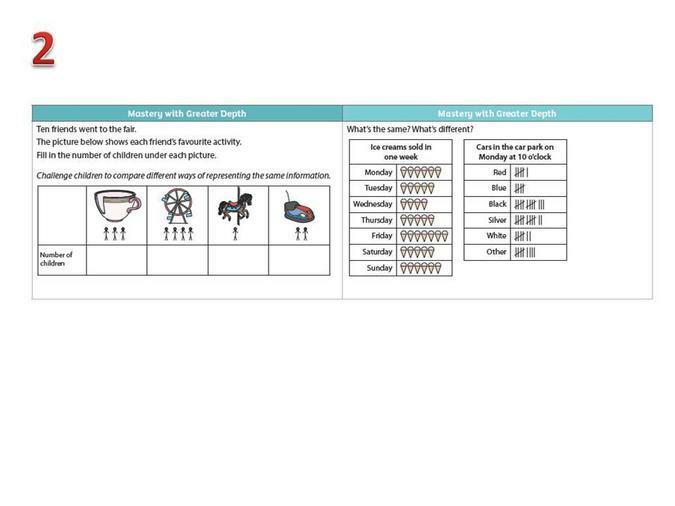 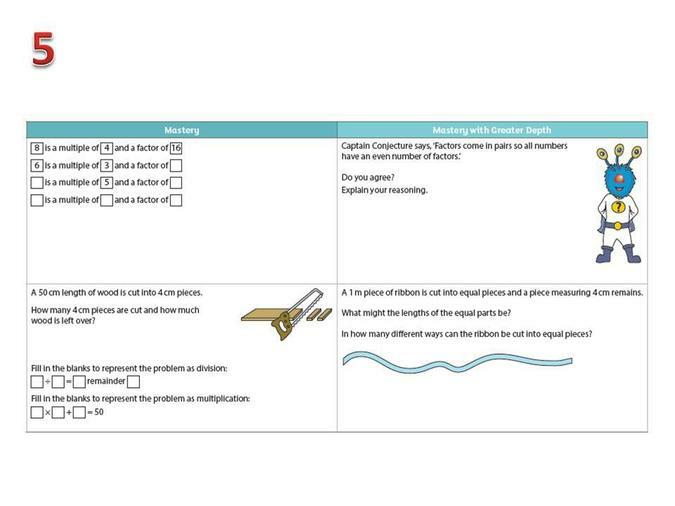 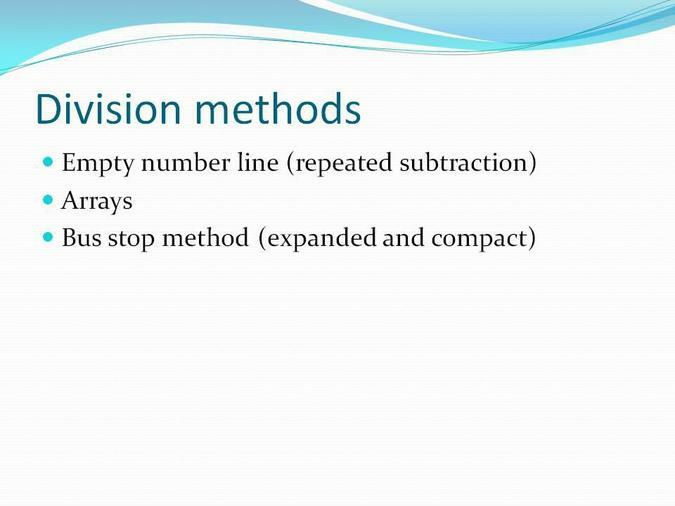 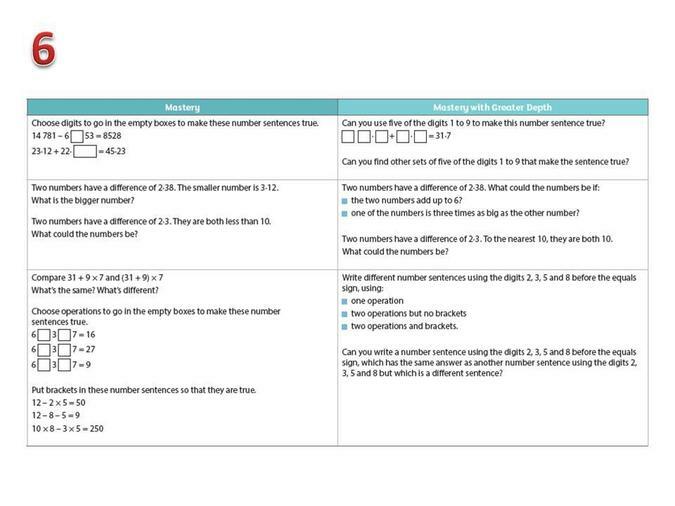 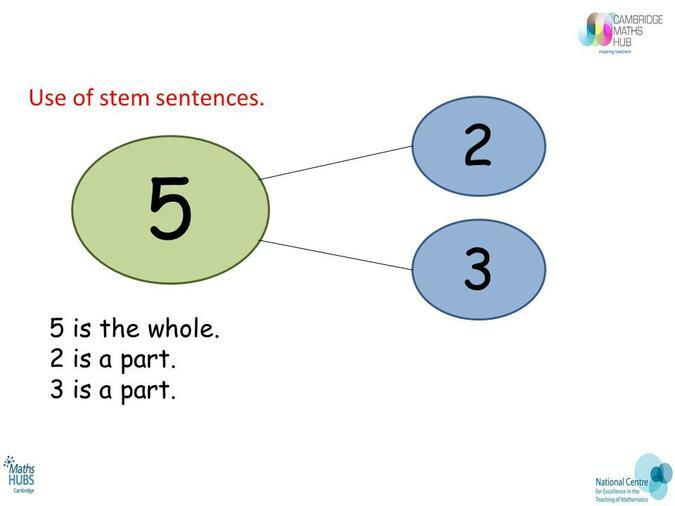 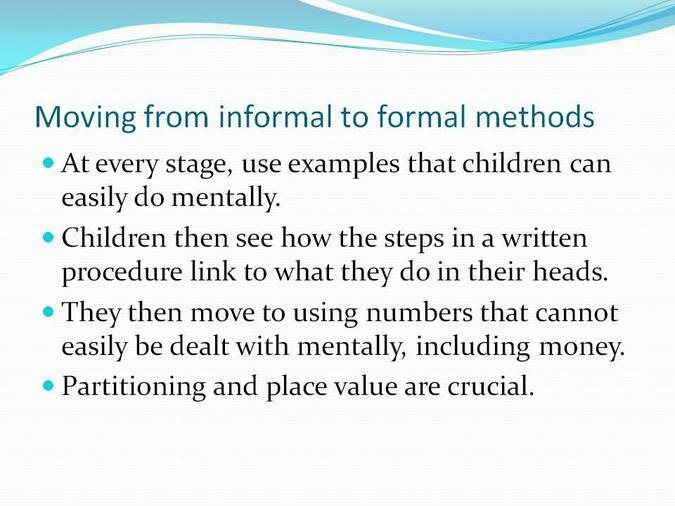 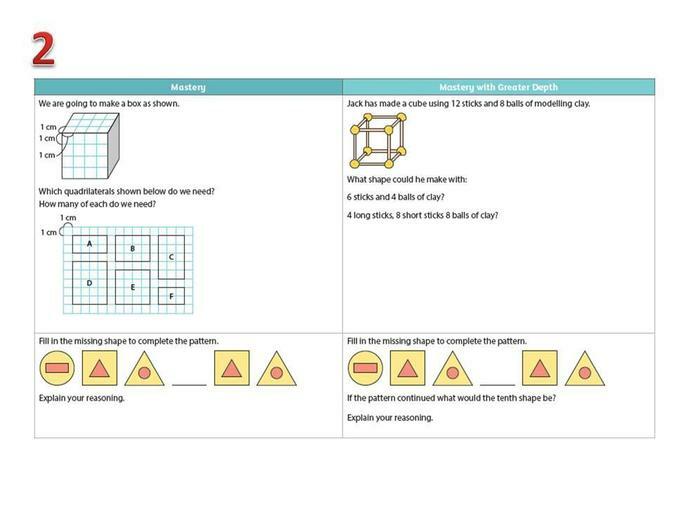 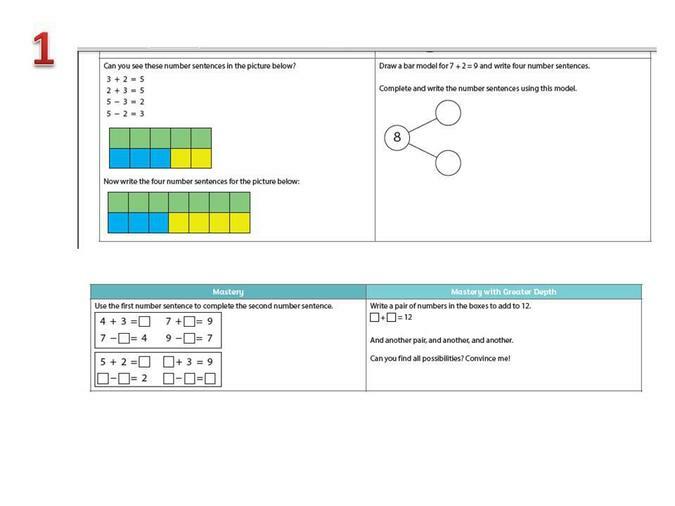 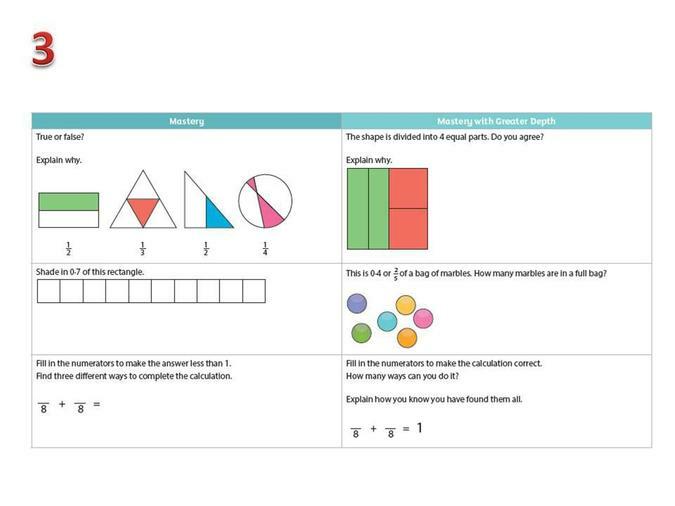 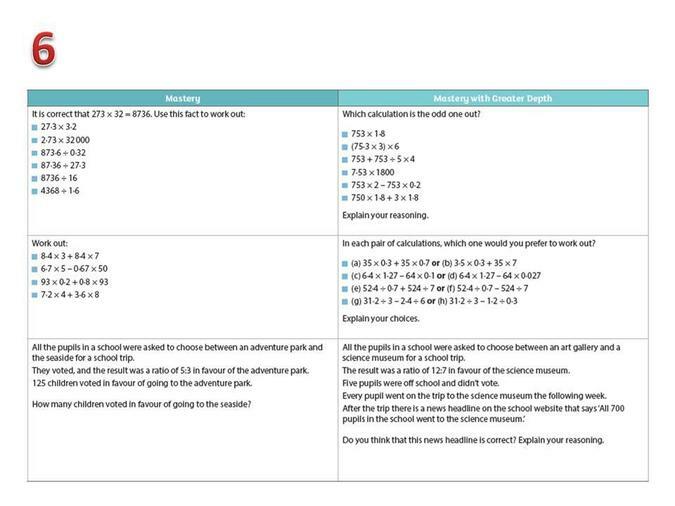 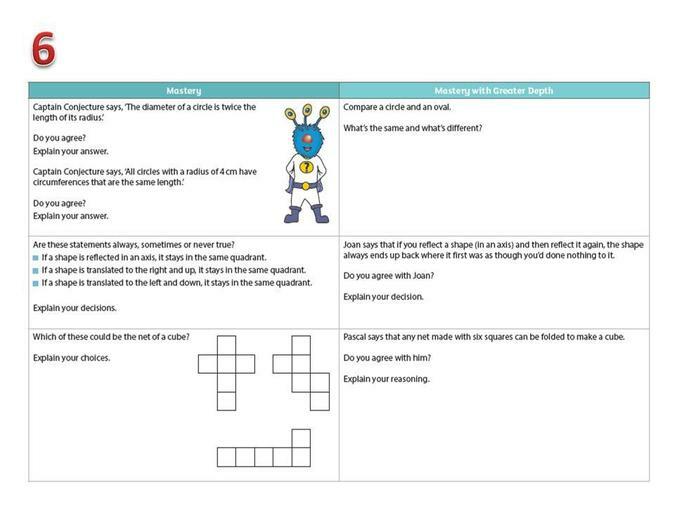 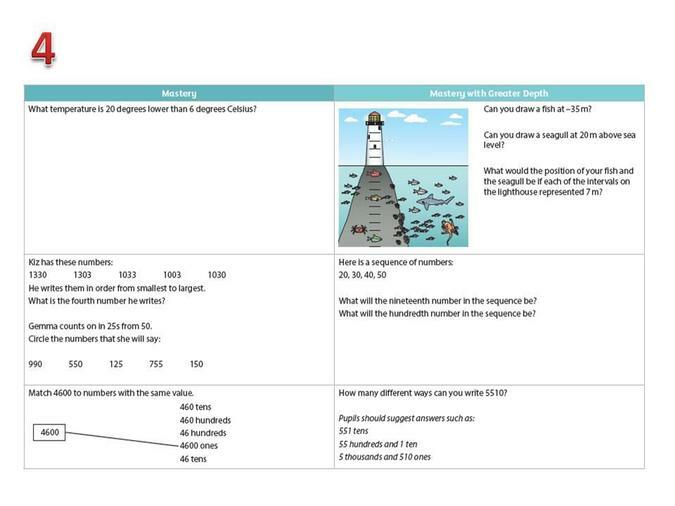 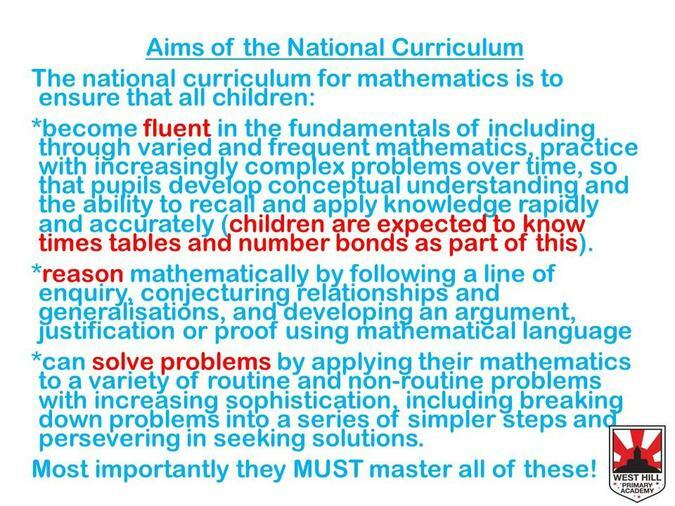 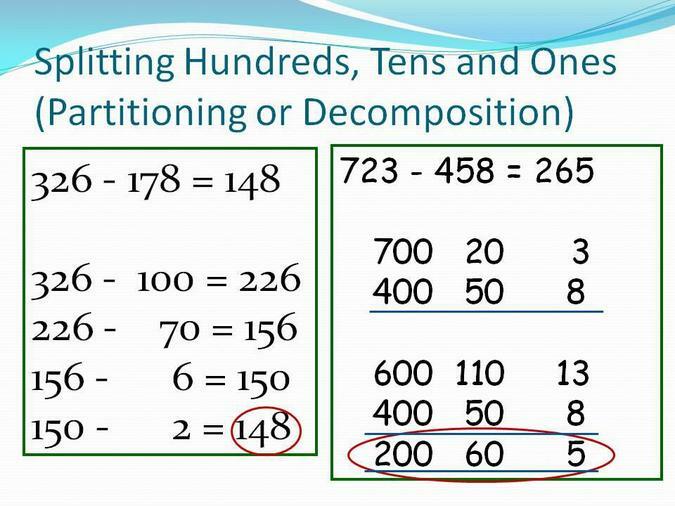 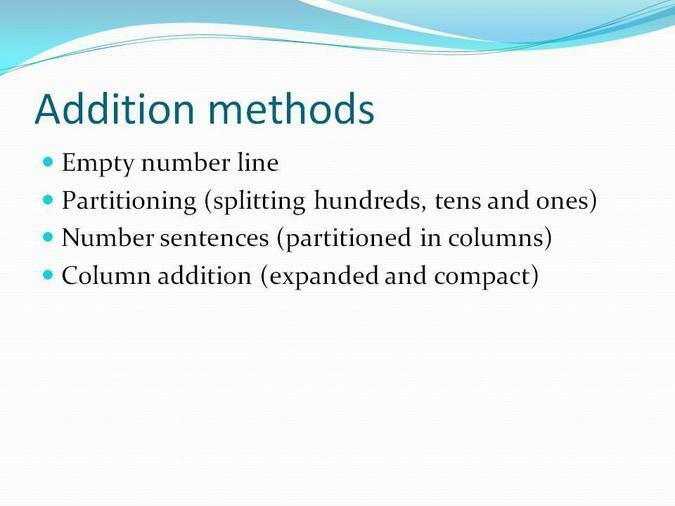 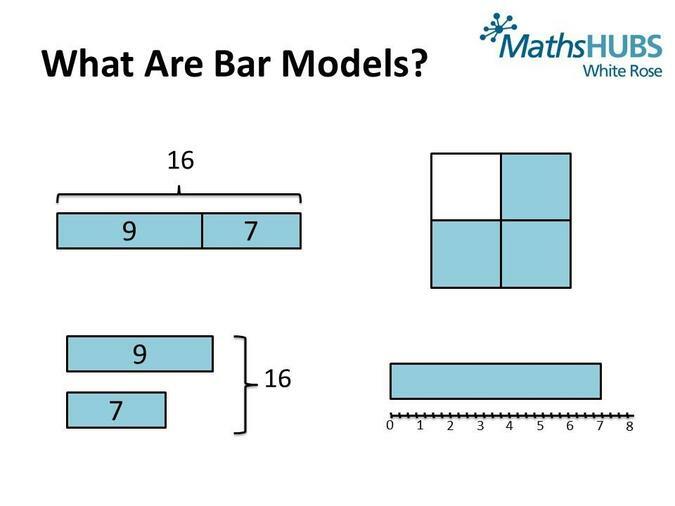 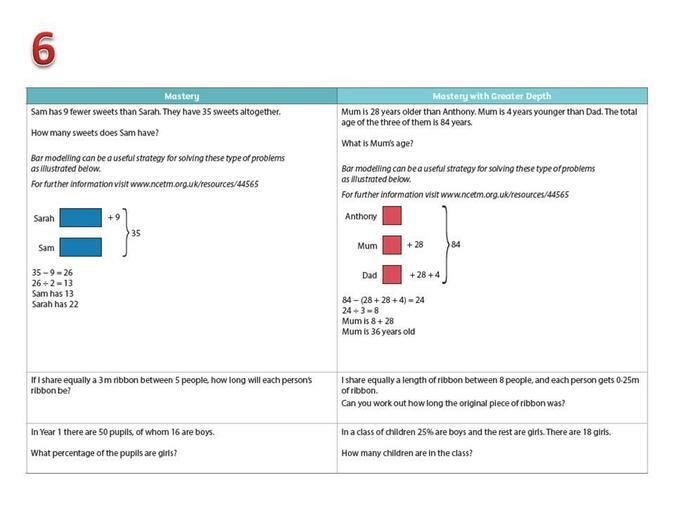 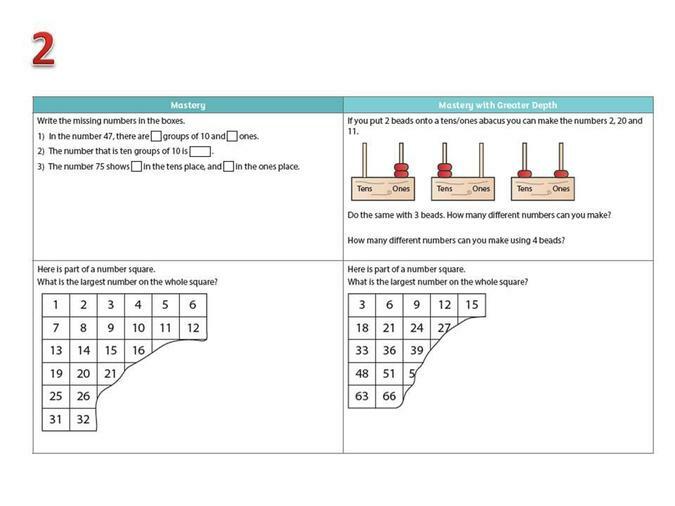 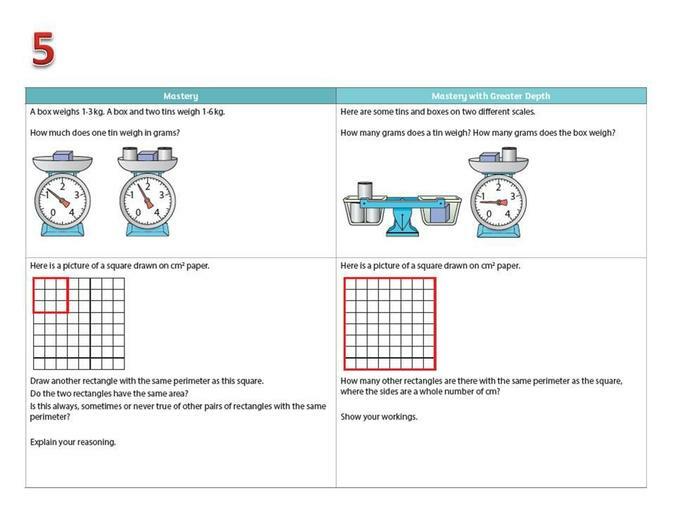 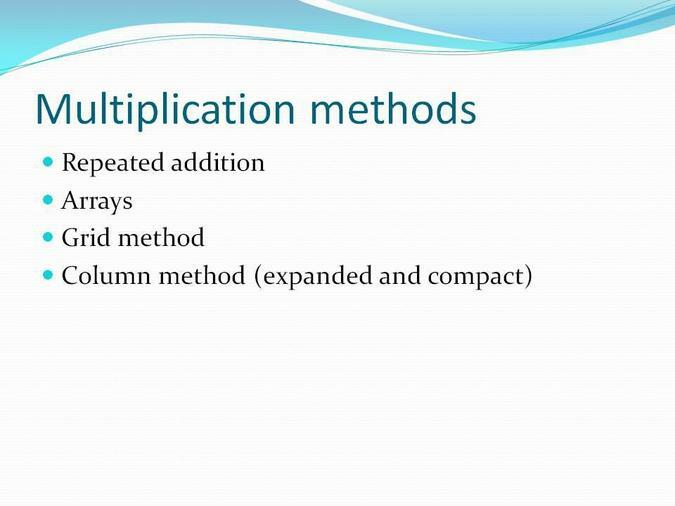 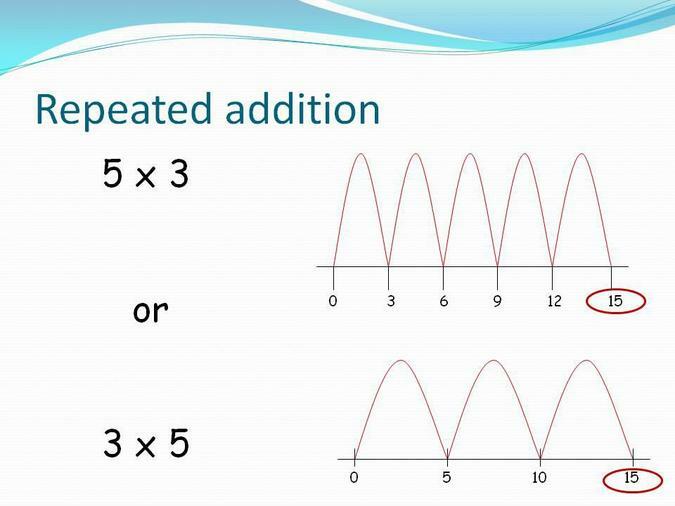 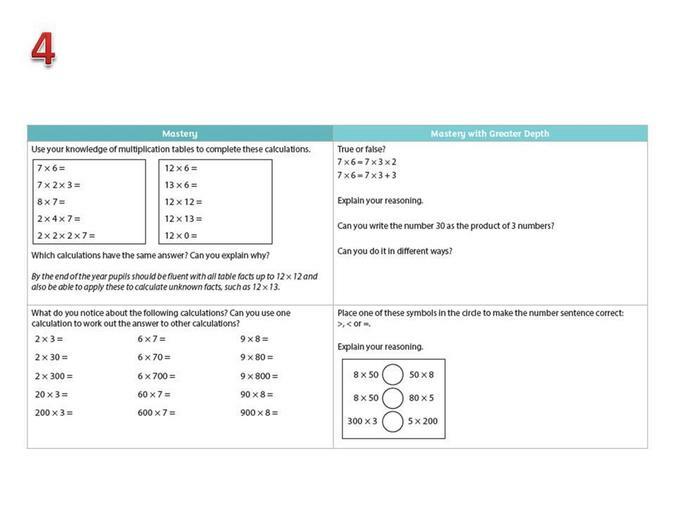 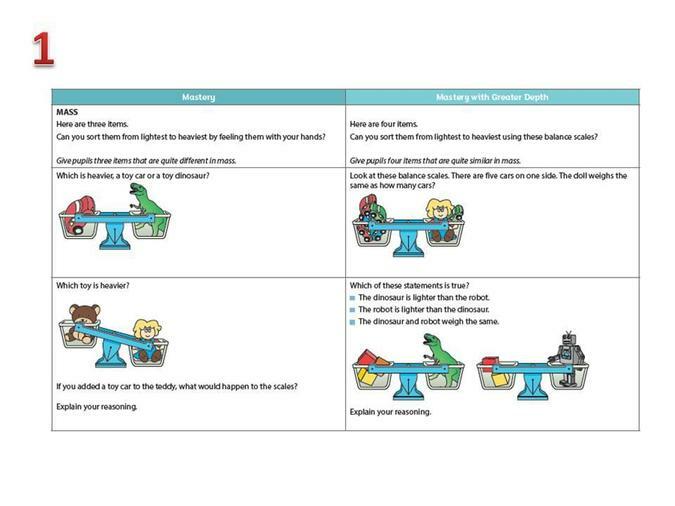 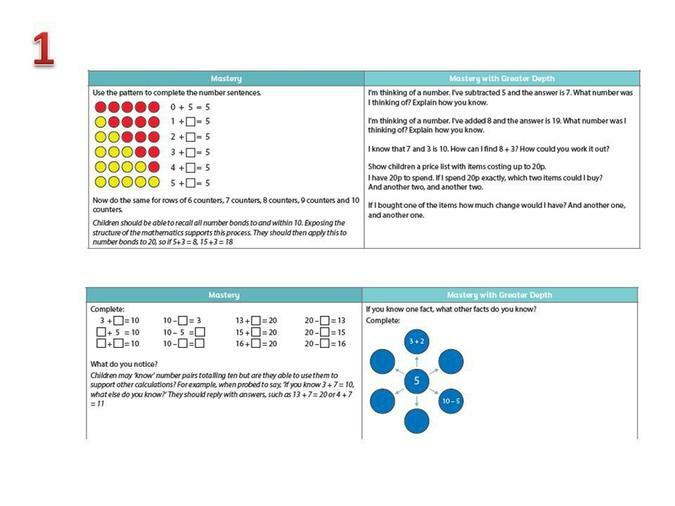 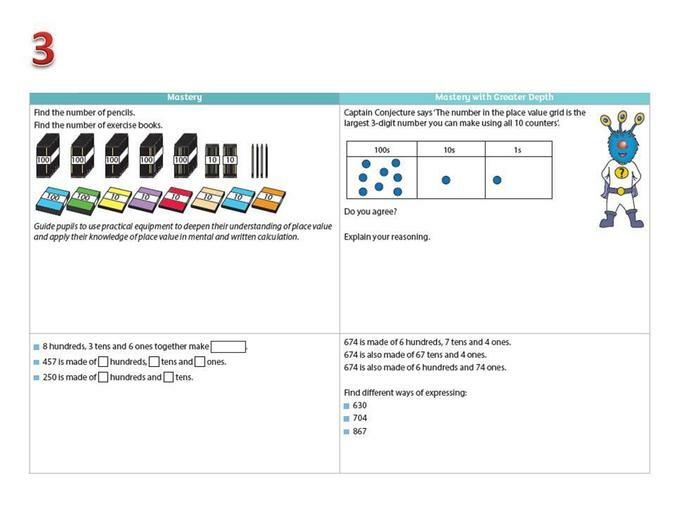 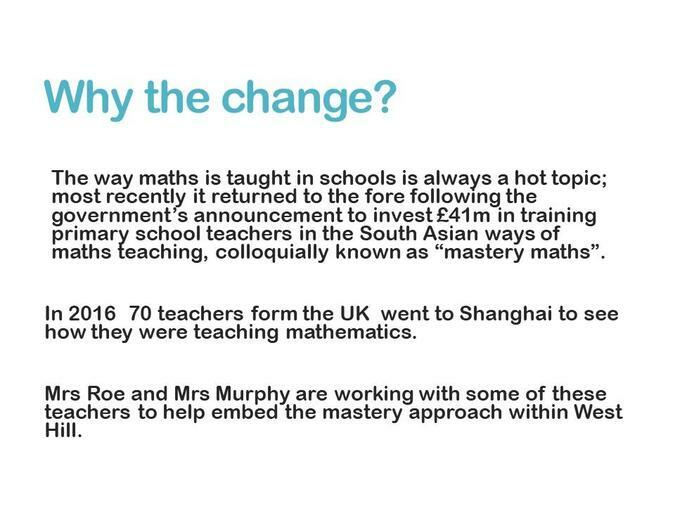 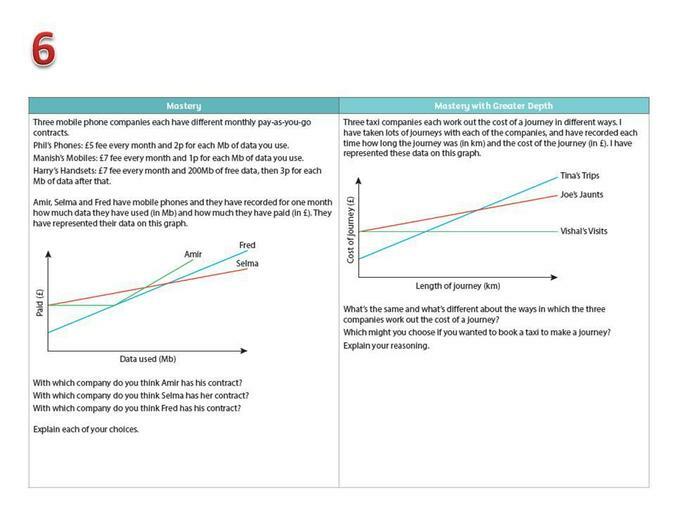 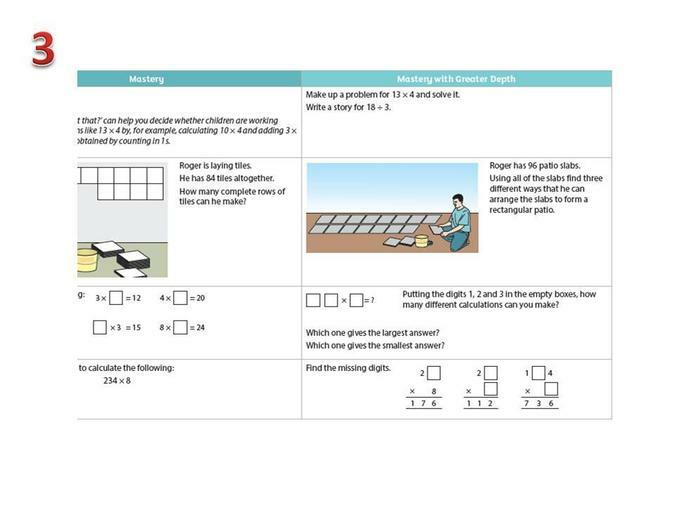 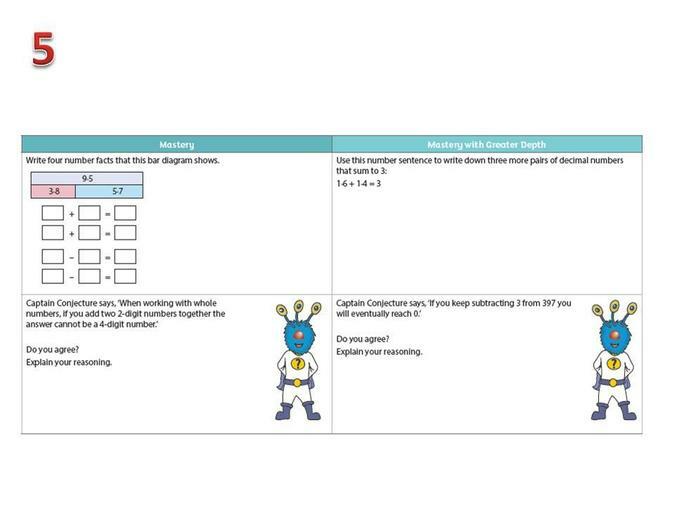 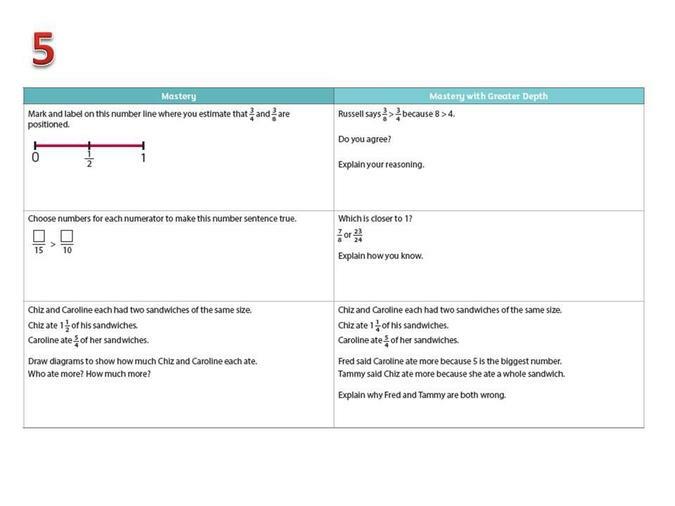 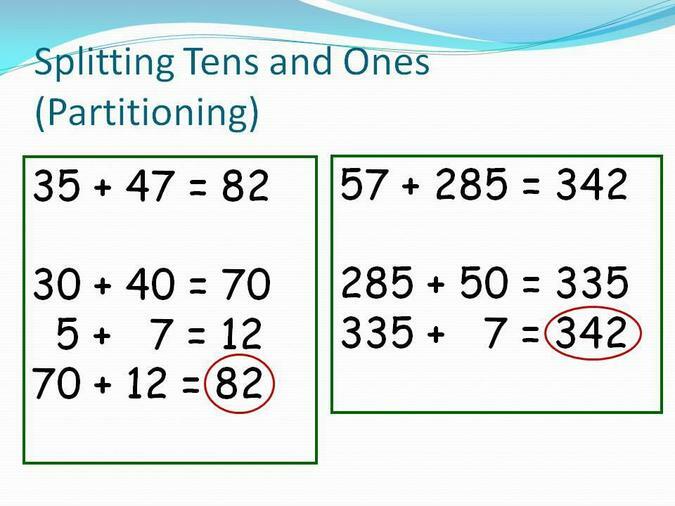 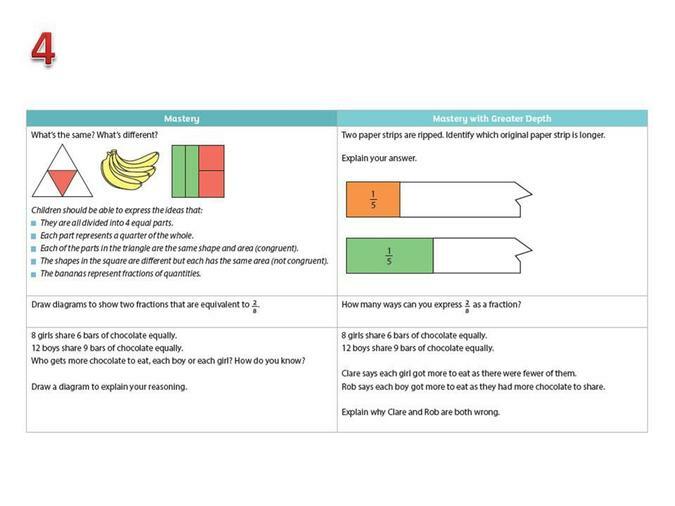 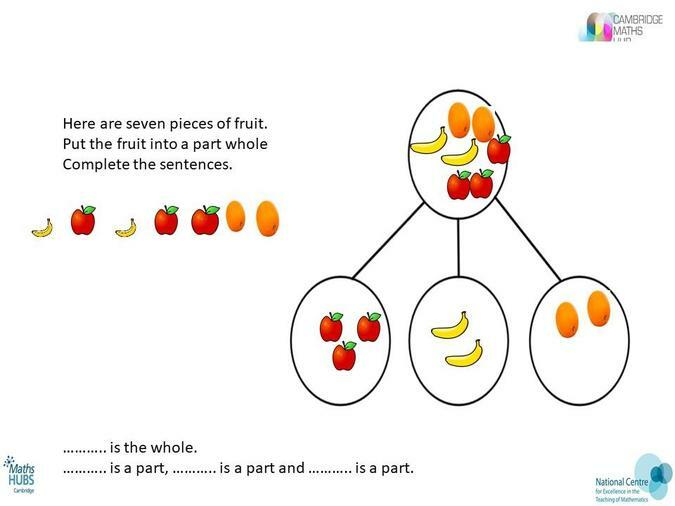 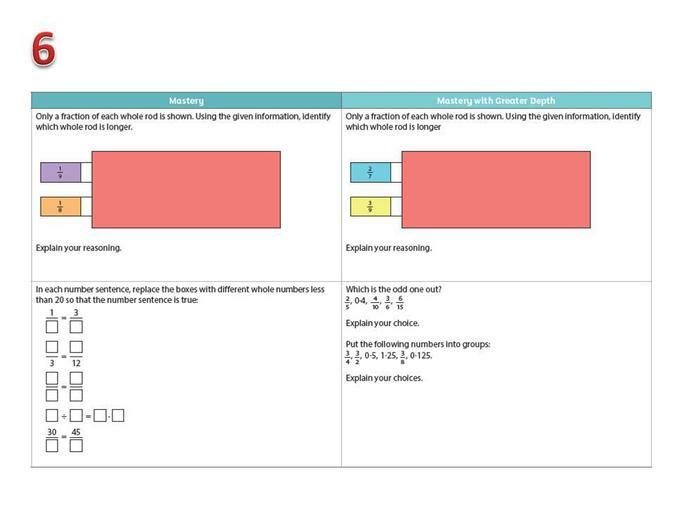 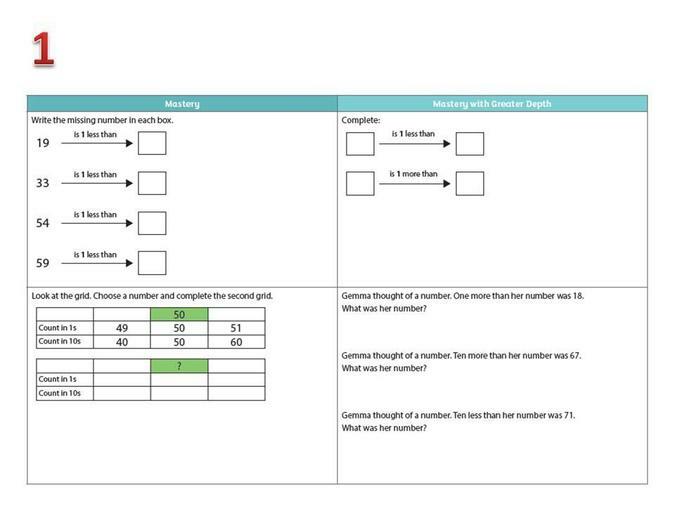 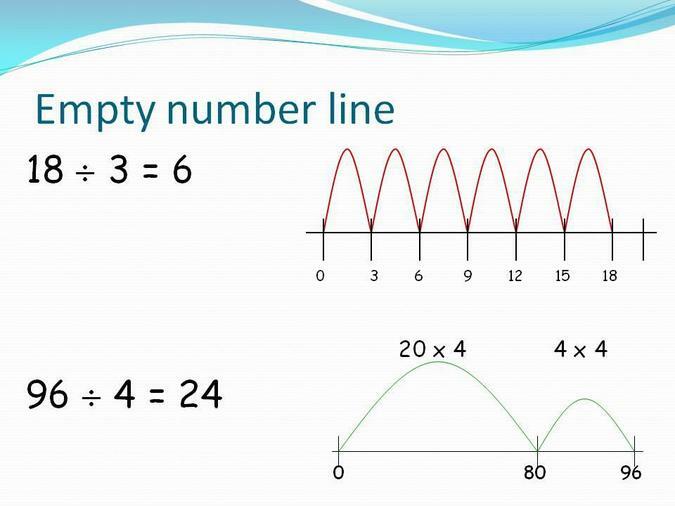 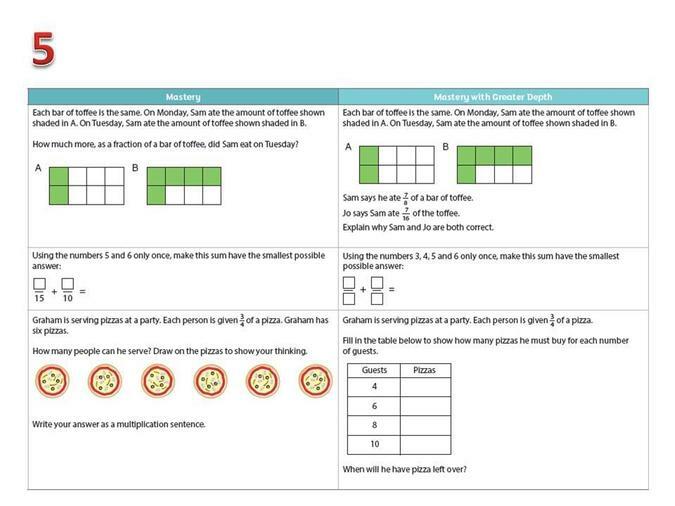 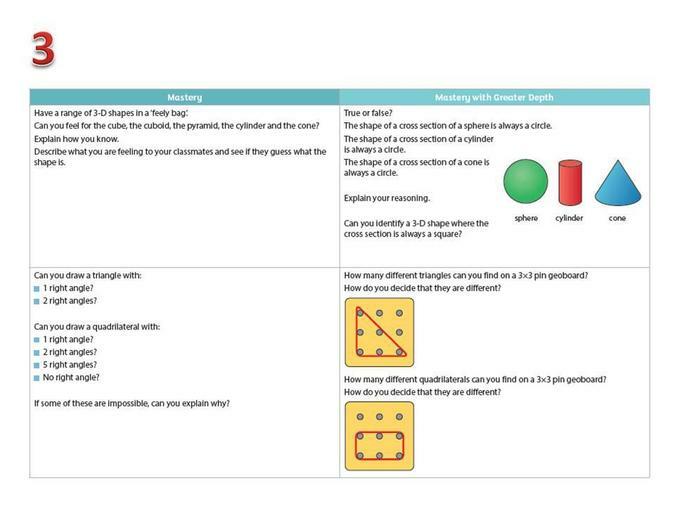 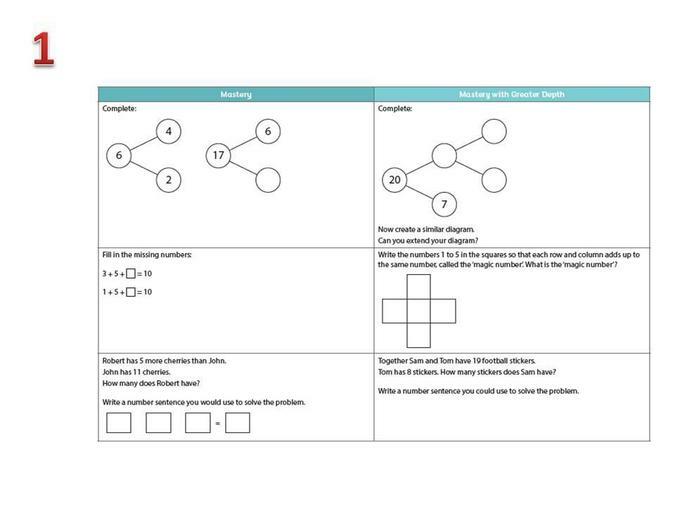 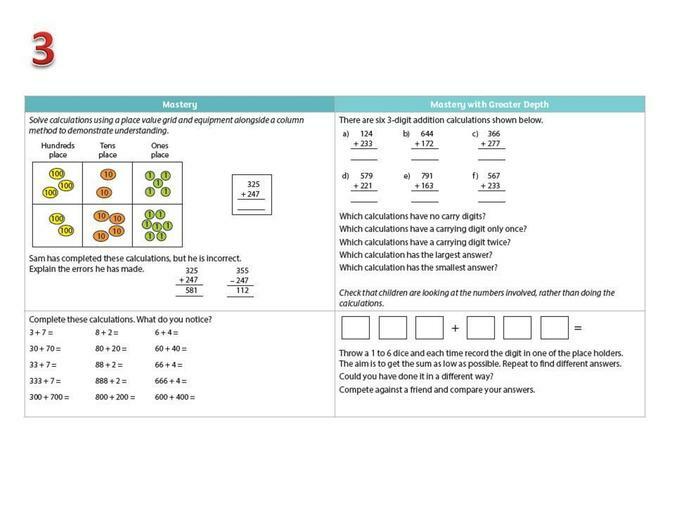 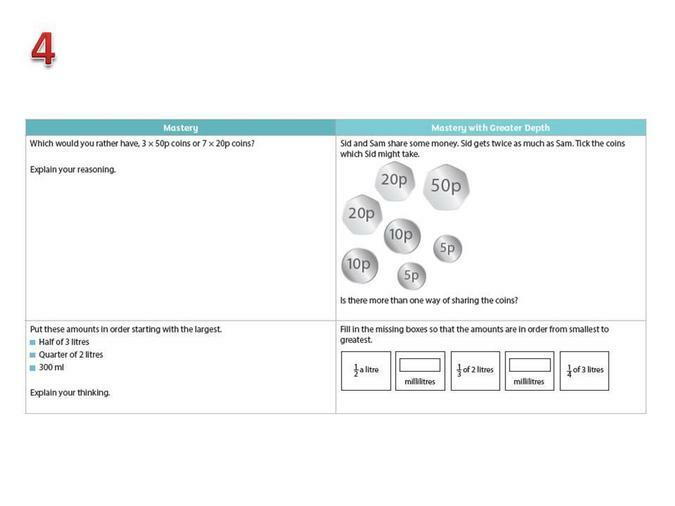 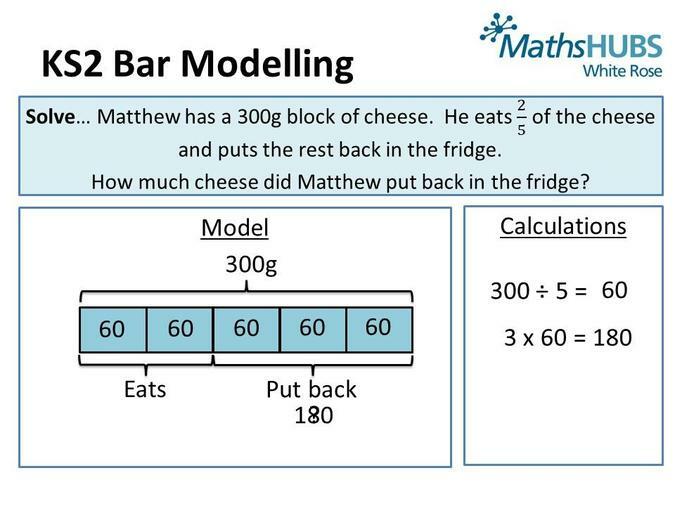 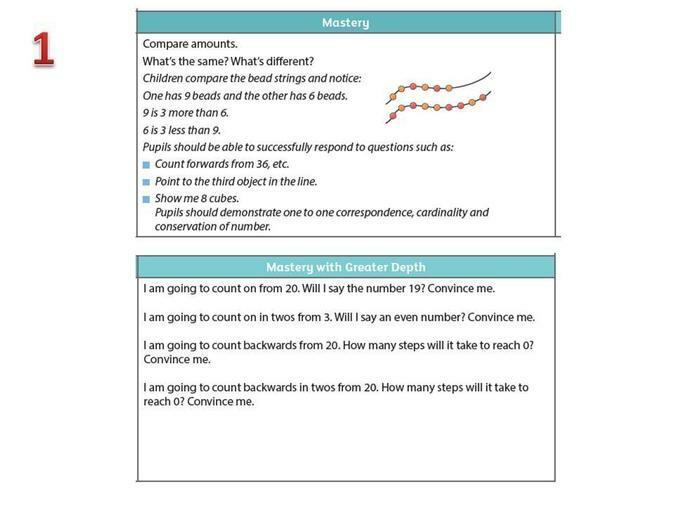 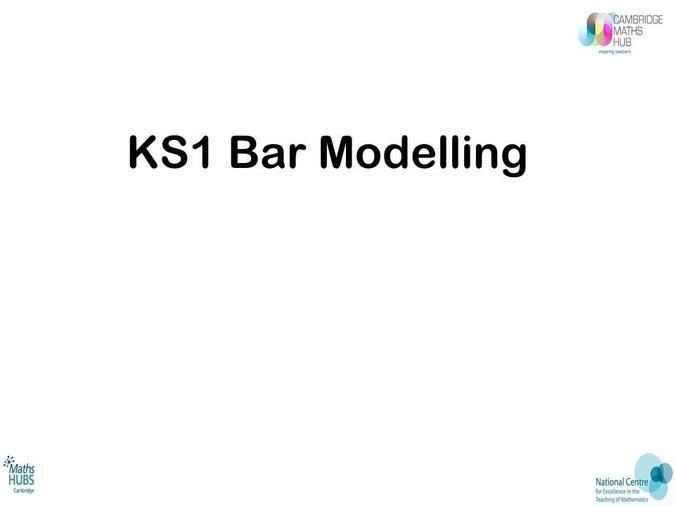 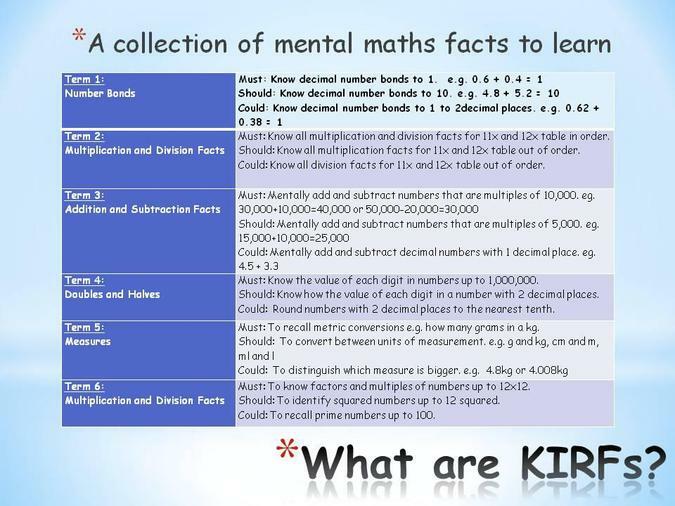 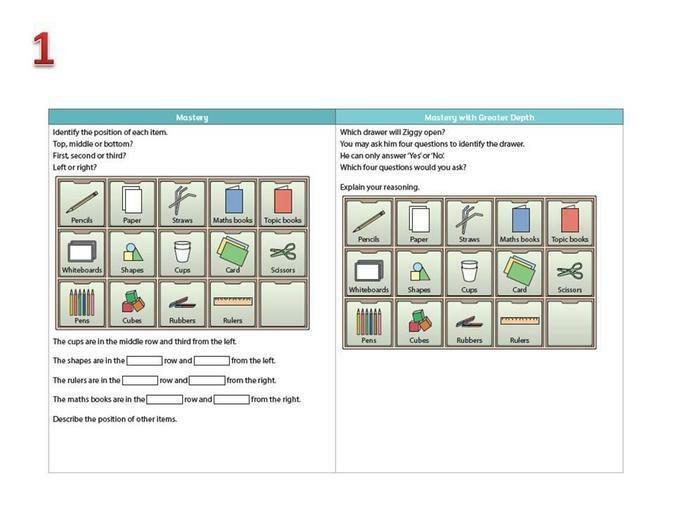 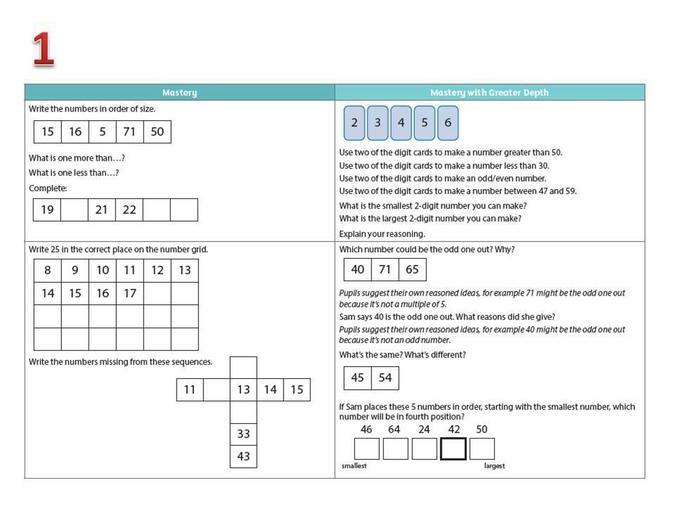 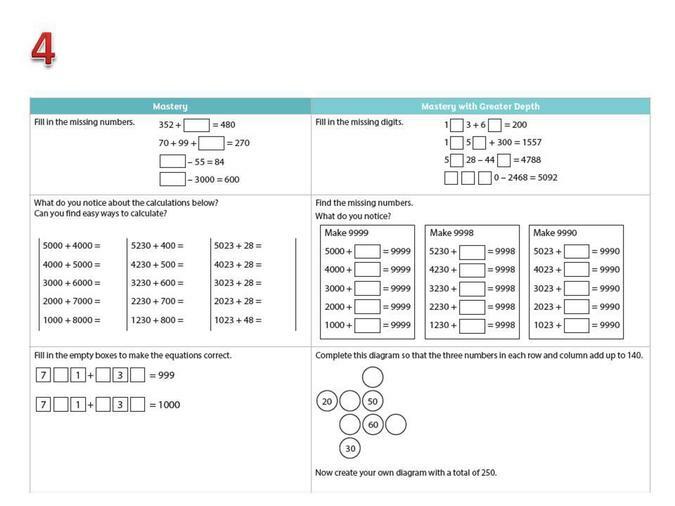 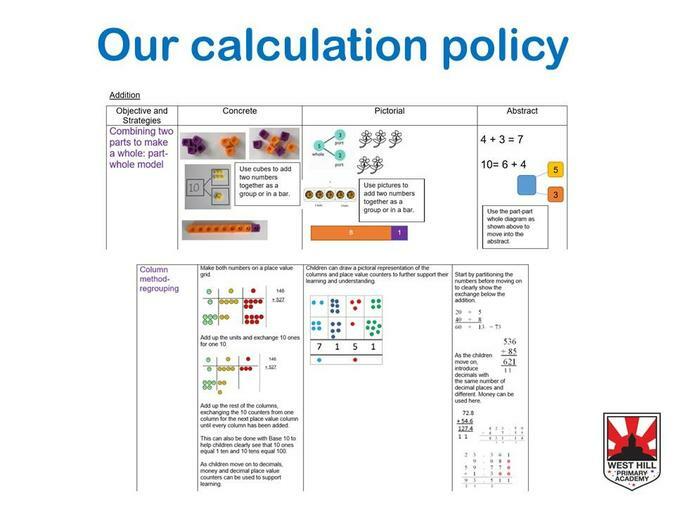 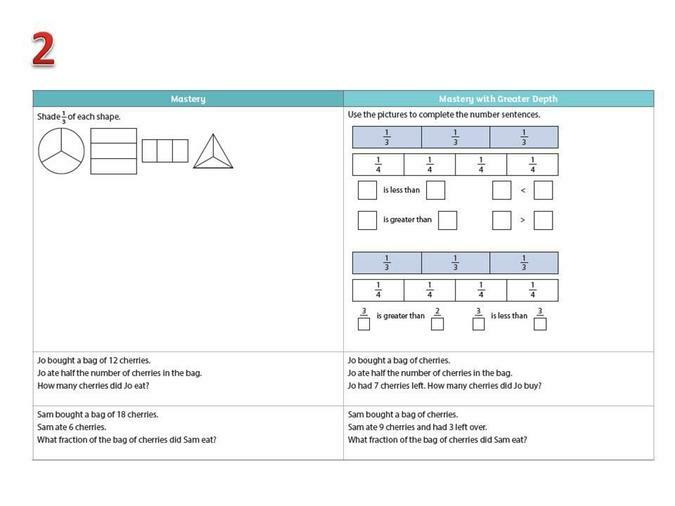 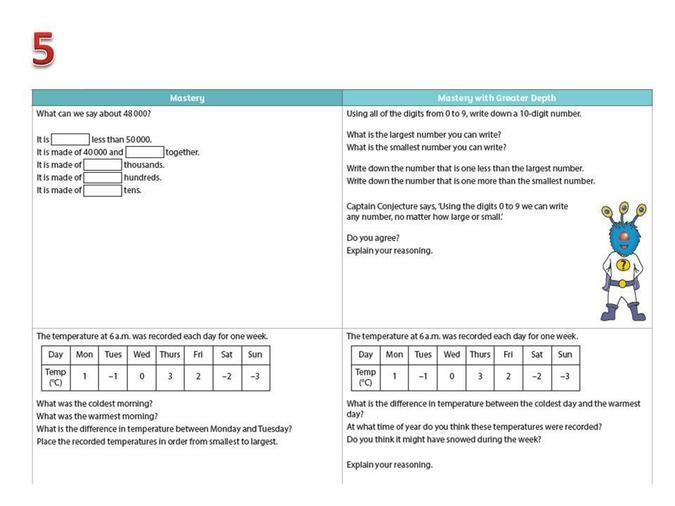 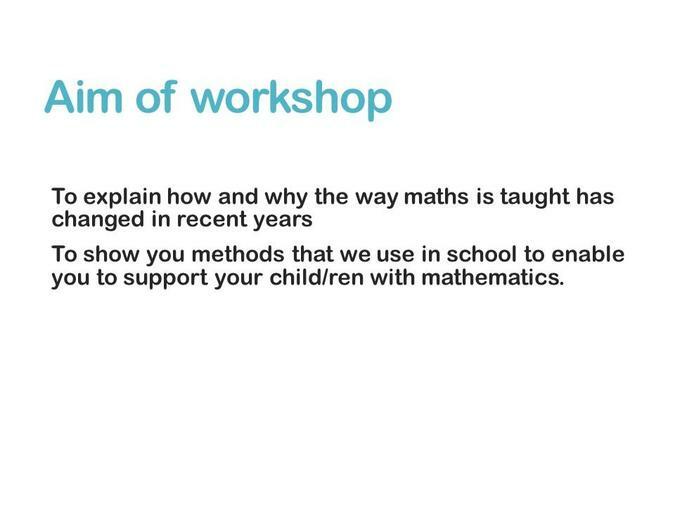 By the end of KS2 all children should be fluent in written methods for all 4 operations, including long multiplication and division and their work in fractions, decimals and percentages. 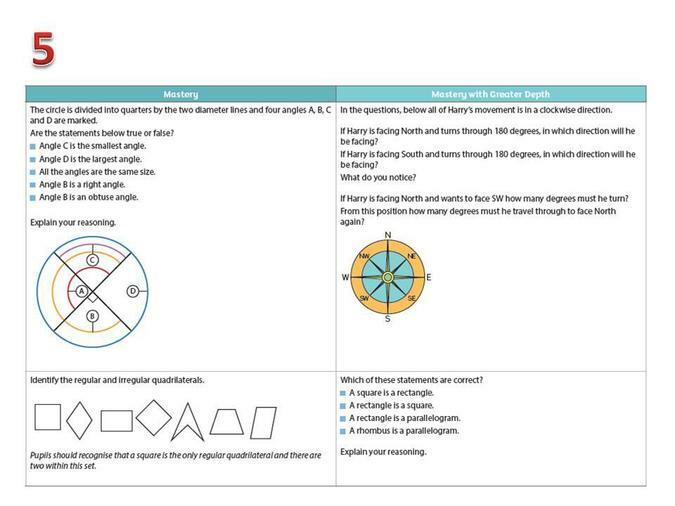 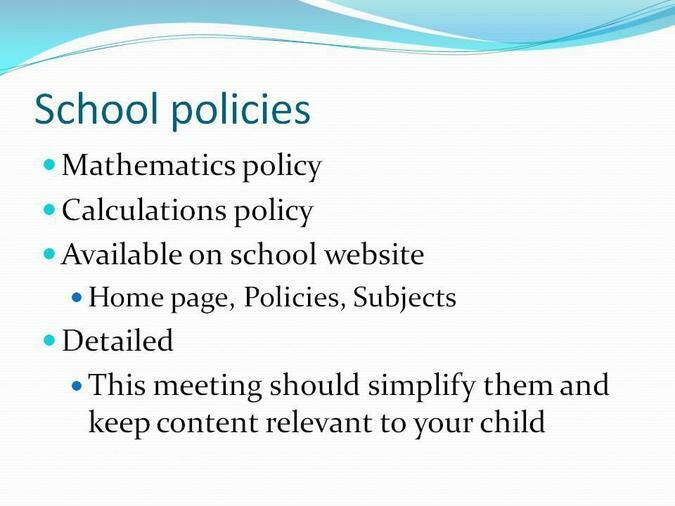 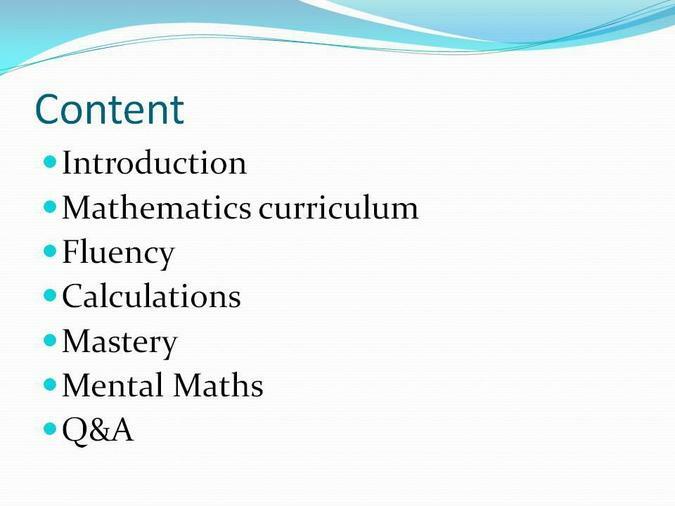 The teaching of geometry and measure will be used to consolidate and extend their knowledge developed in number. 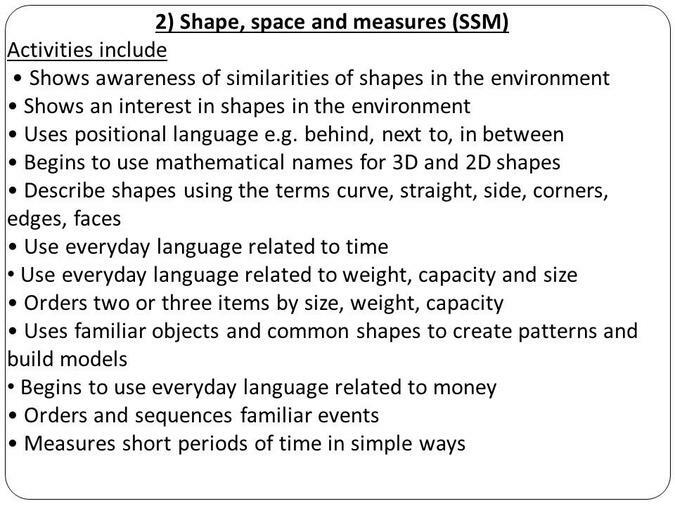 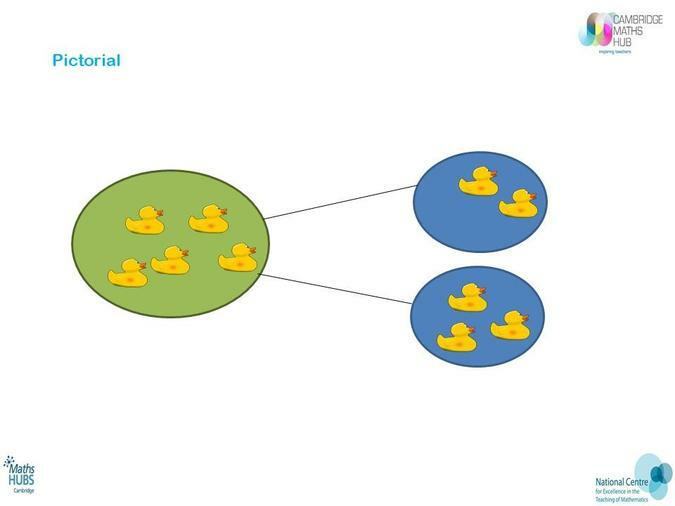 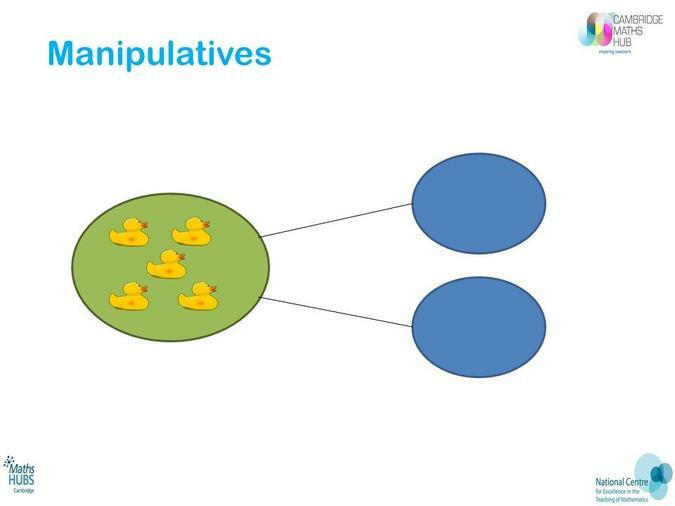 They will experience more complex concepts within these areas e.g. 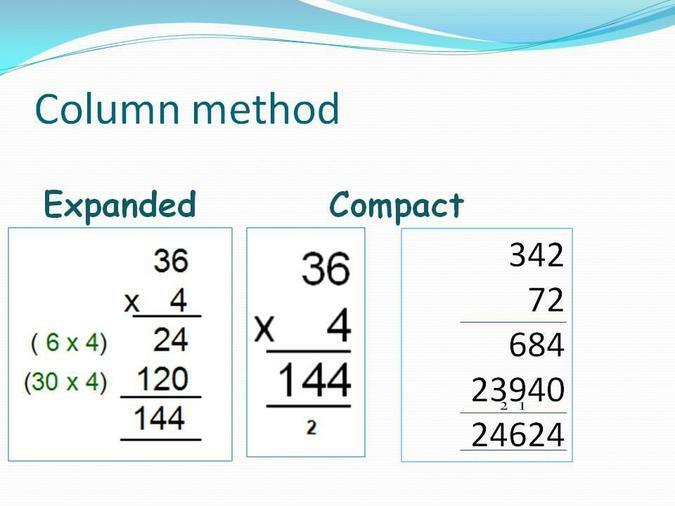 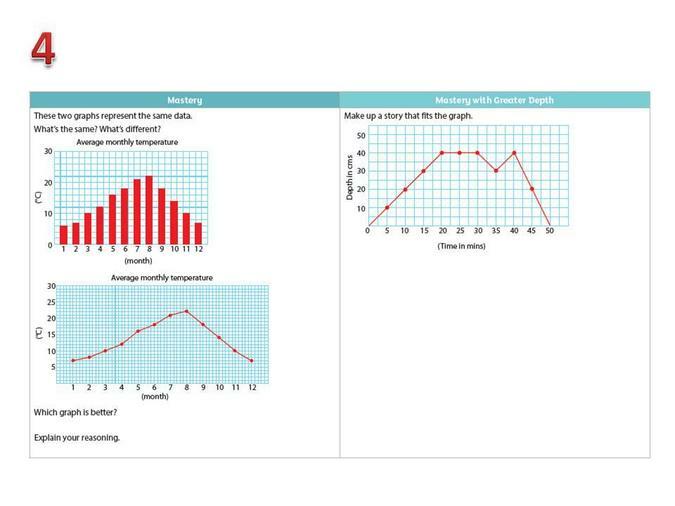 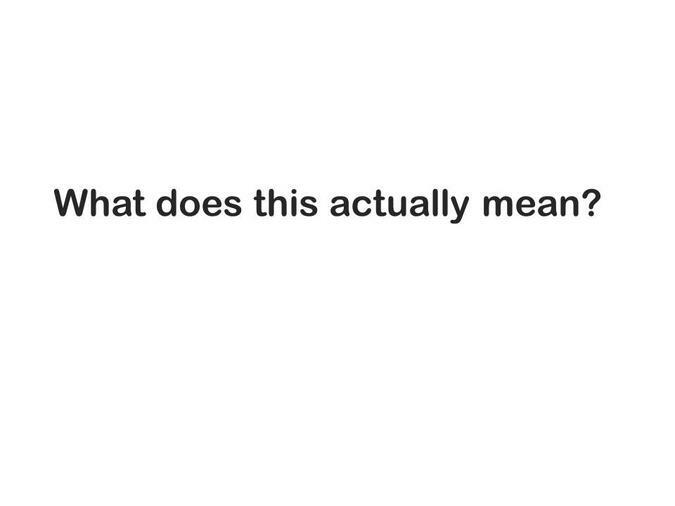 conversion of units of measure, calculation of area, perimeter and volume and be expected to use and understand the related vocabulary. 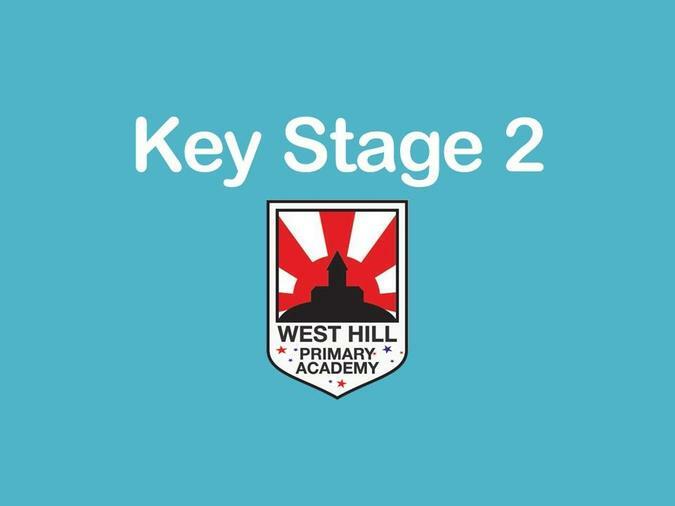 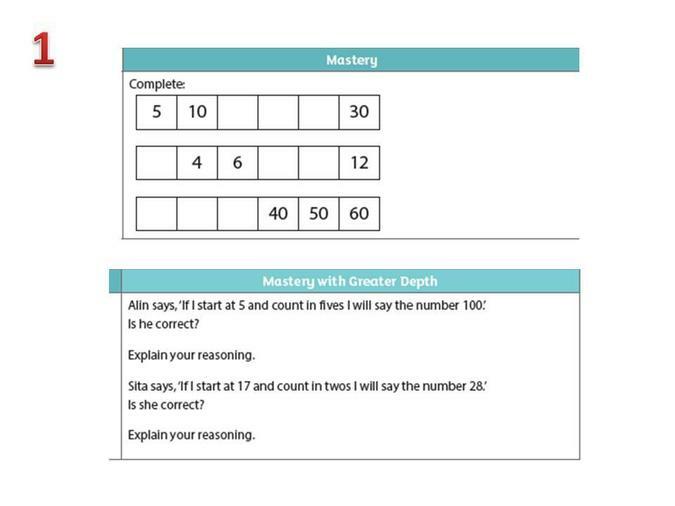 At West Hill we aim to incorporate all of the above key skills and knowledge across both key stages, teaching the children to apply these through a variety of problem solving activities, develop their reasoning and fluency and allow them to become competent and confident mathematicians. 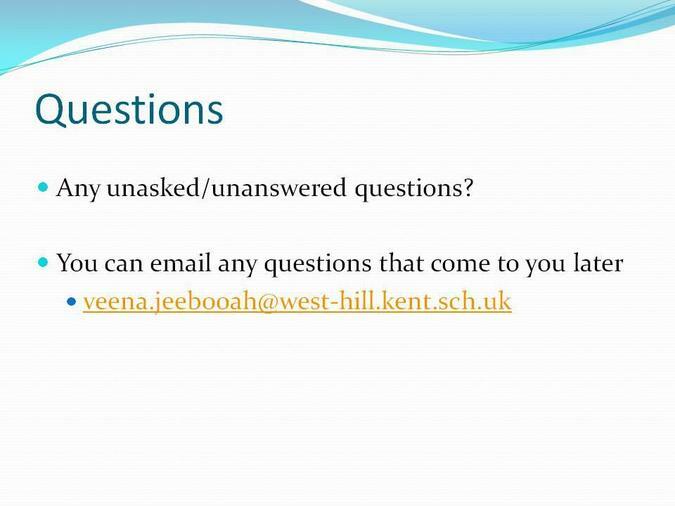 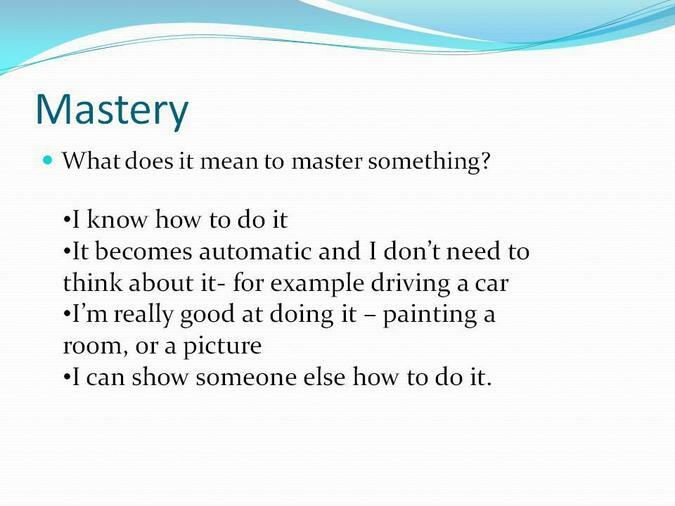 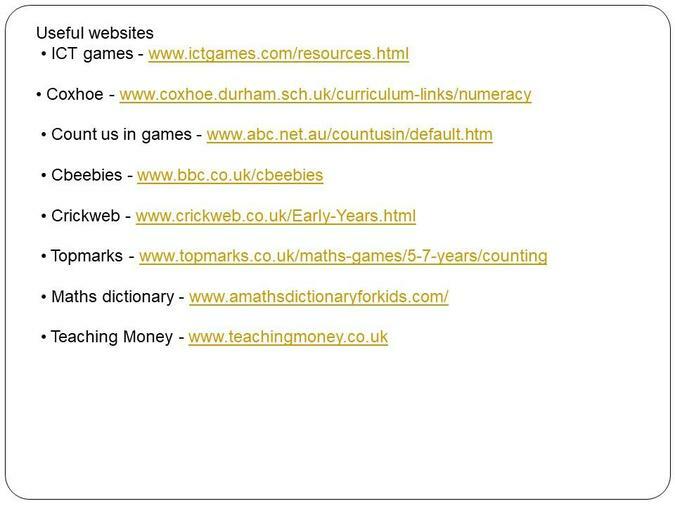 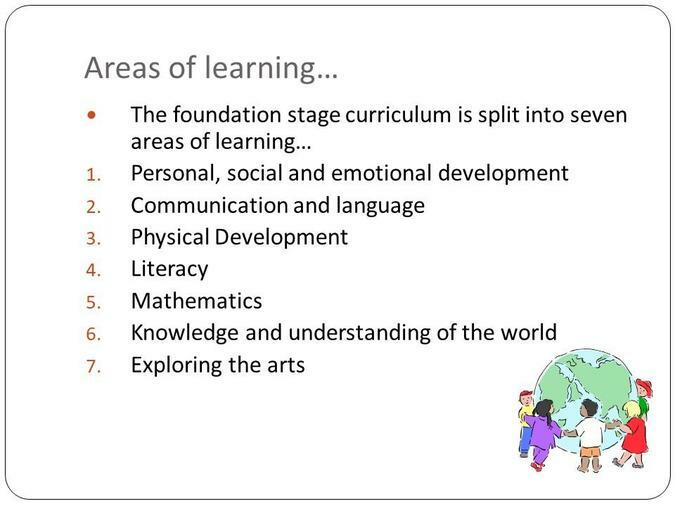 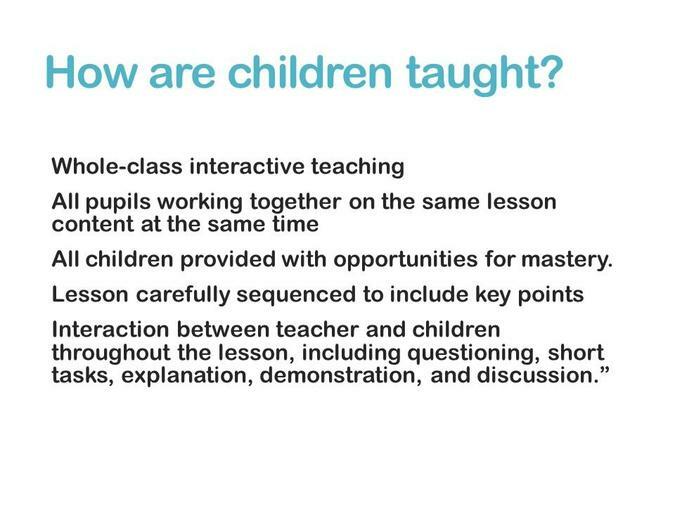 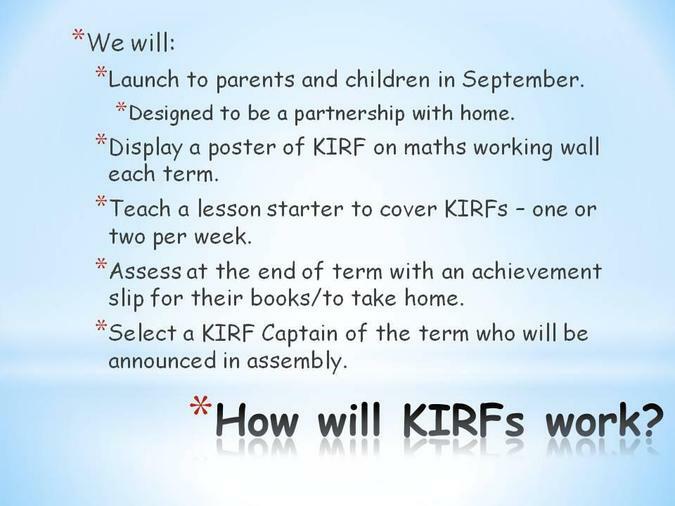 There are many different areas where we will be able to develop the children’s key skills and knowledge e.g. 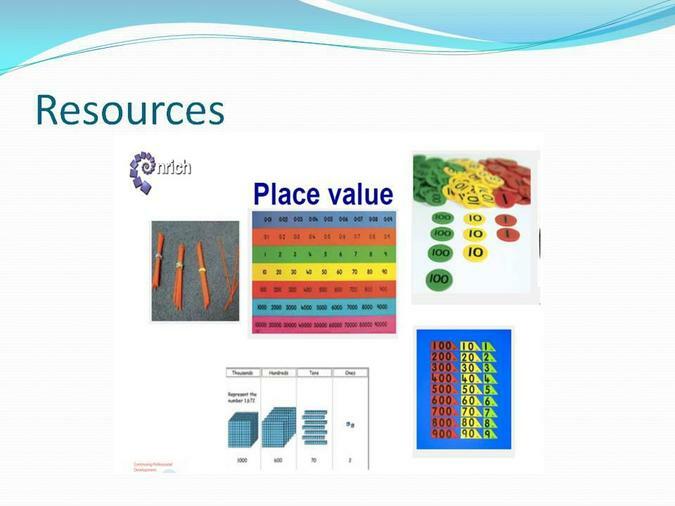 sorting, interpreting data, drawing graphs, measuring, reading scales through other subjects such as Geography, Science, Design & Technology and Computing. 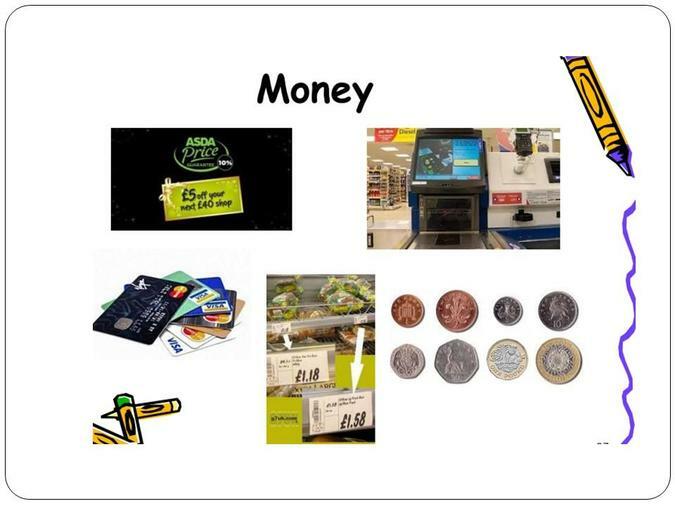 We believe that this will help and support the children’s understanding of different concepts and see them being used in everyday contexts.